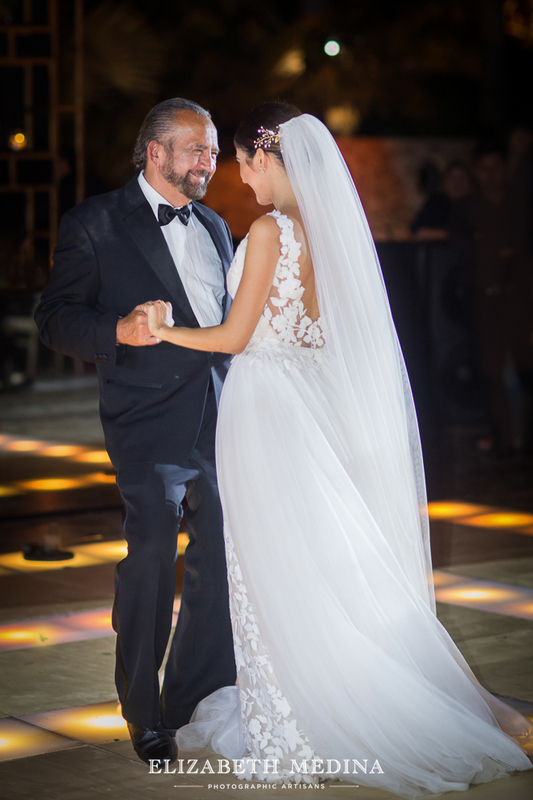 You know how even when you are doing something you love every once and a while the stakes seem just a little bit higher? 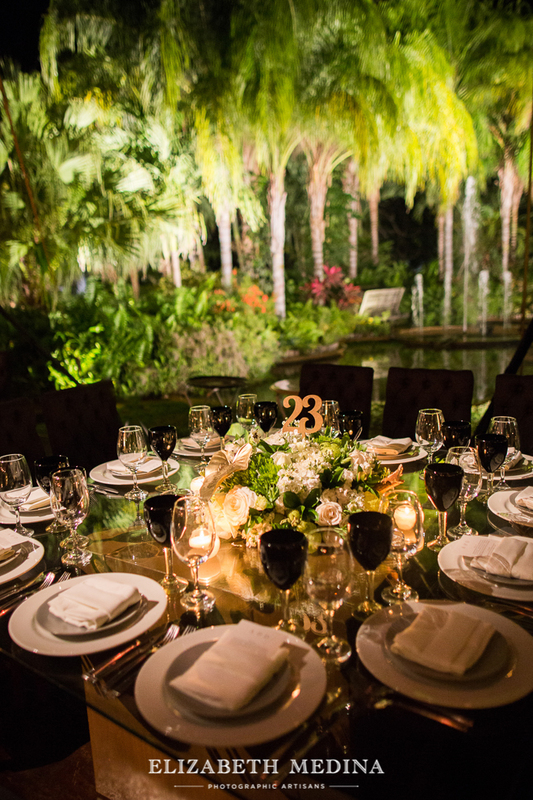 Maybe like playing tennis but today in the center court at the US Open, or preparing your specialty soufflé but a master chef is coming to dinner? 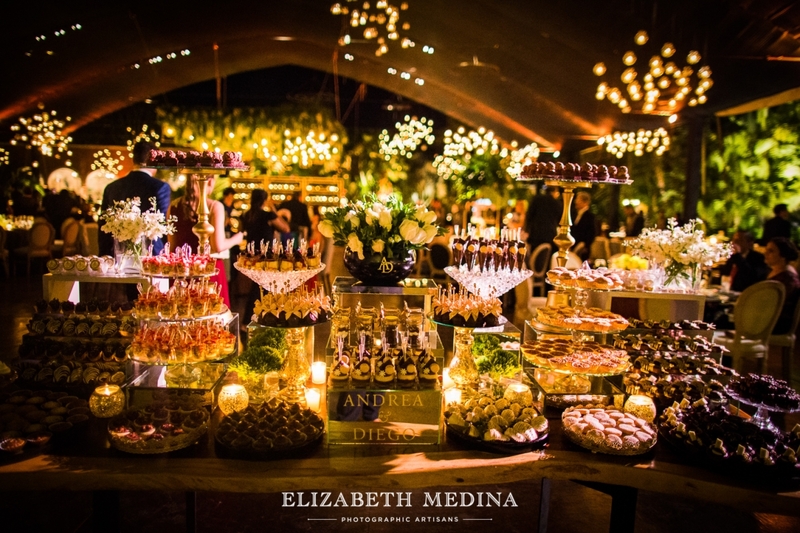 You know I will definitely not be playing any tournament tennis or creating culinary masterpieces, but after Andrea and Diego’s wedding I have a little idea of how it might feel. 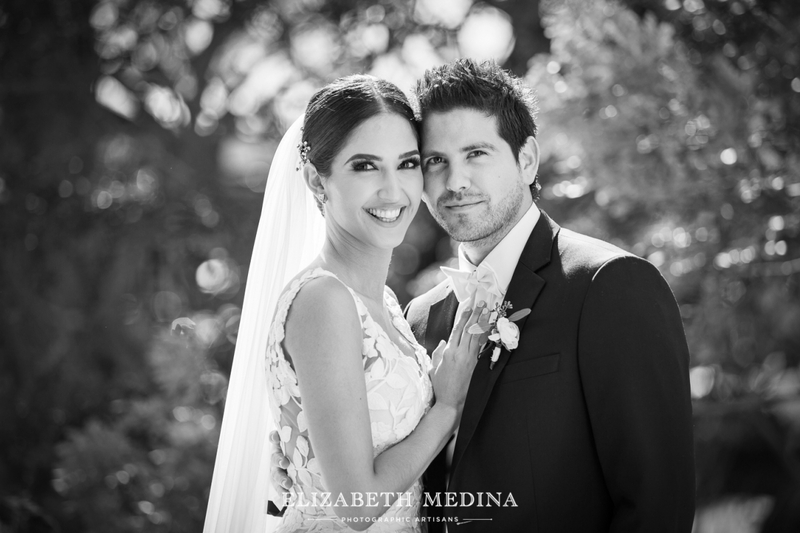 From the first time Andrea and Diego came to visit me in the studio and through the wedding preparations, Andrea told me that having good photographs was very important to her. 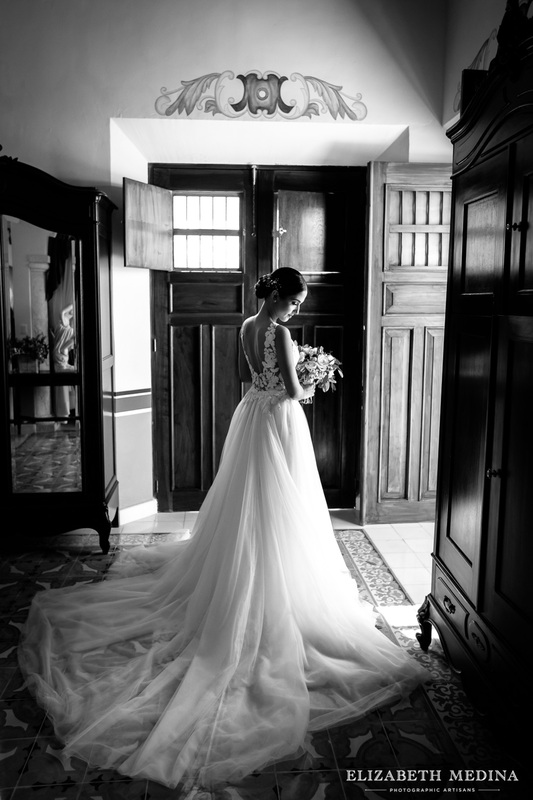 I know she did not make the decision for her photographer in any way lightly! 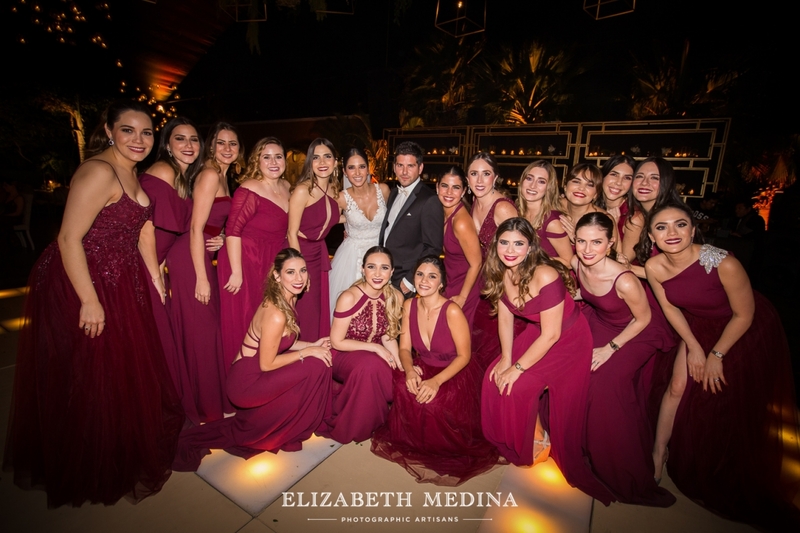 When we started photographing other members of the wedding party also mentioned to me how important it had been for her to have us as her photographers. 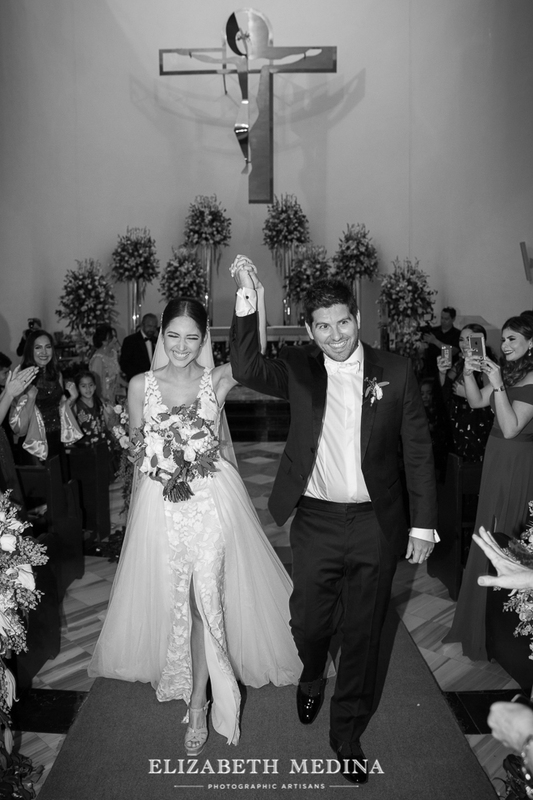 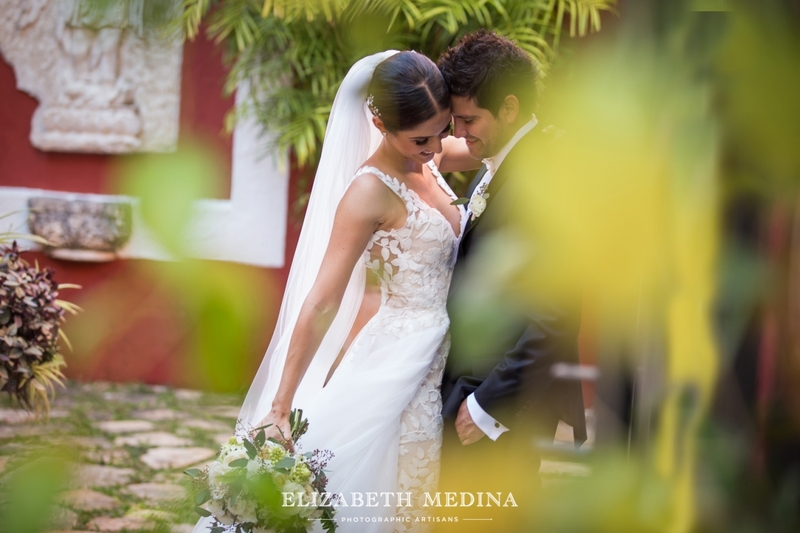 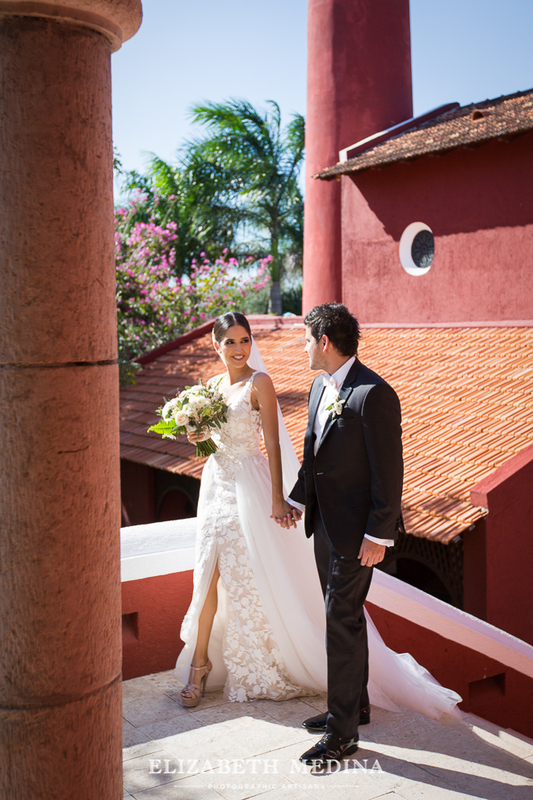 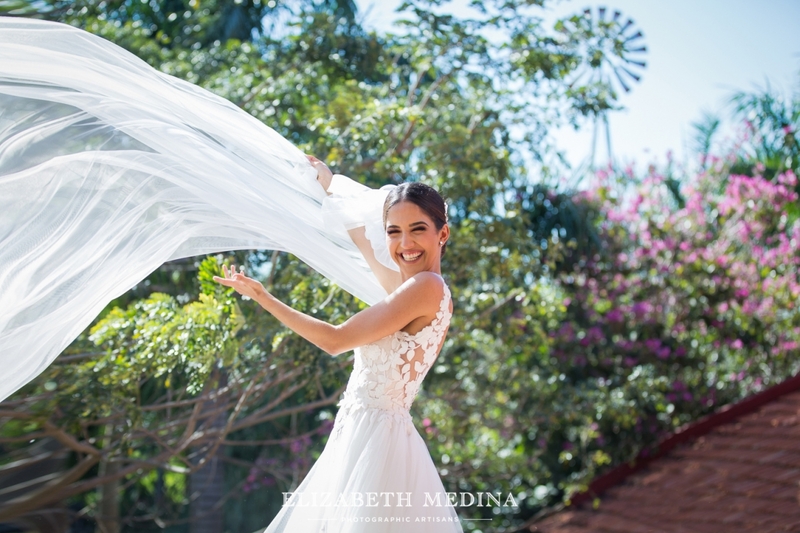 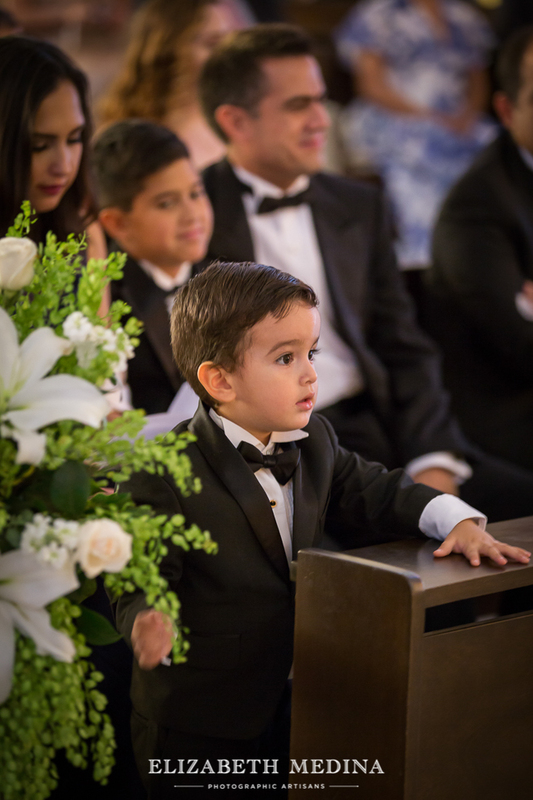 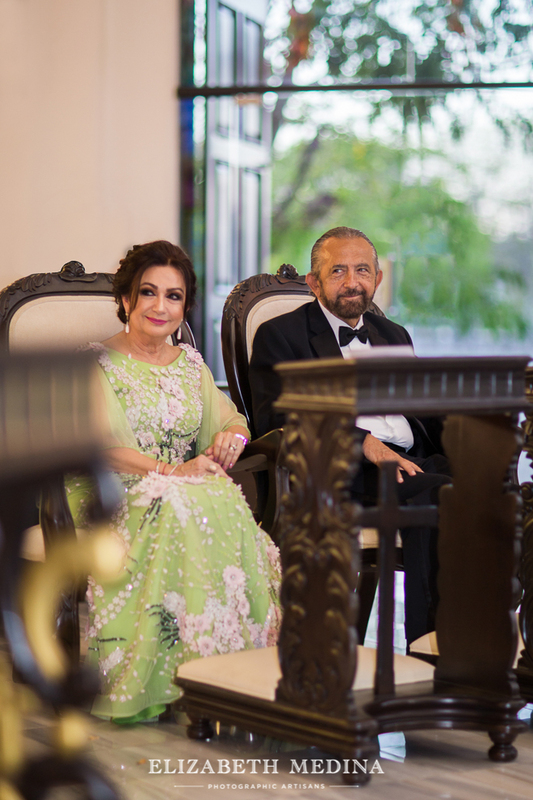 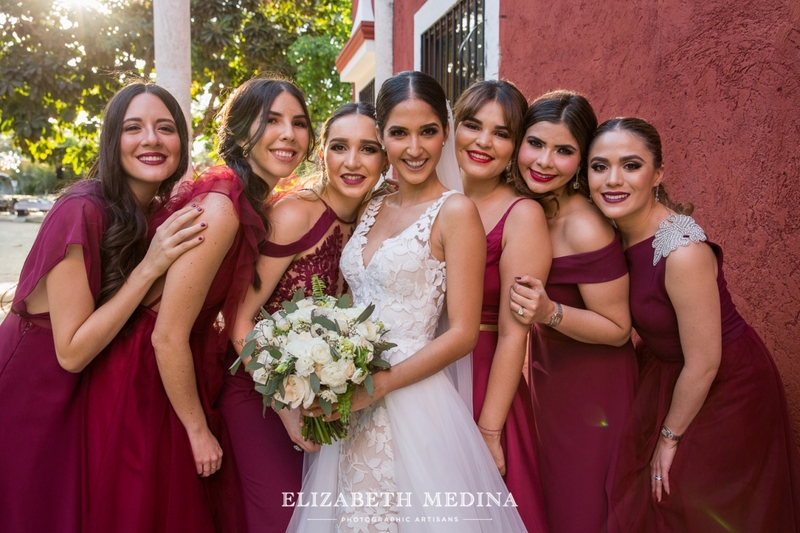 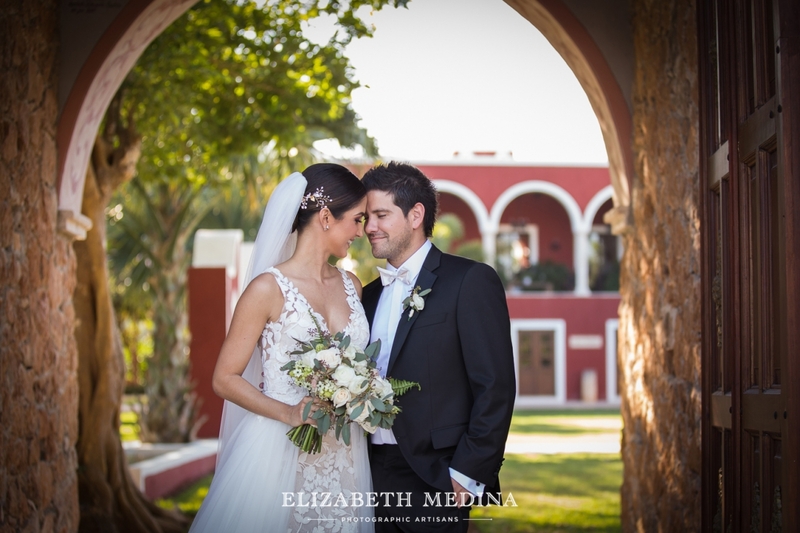 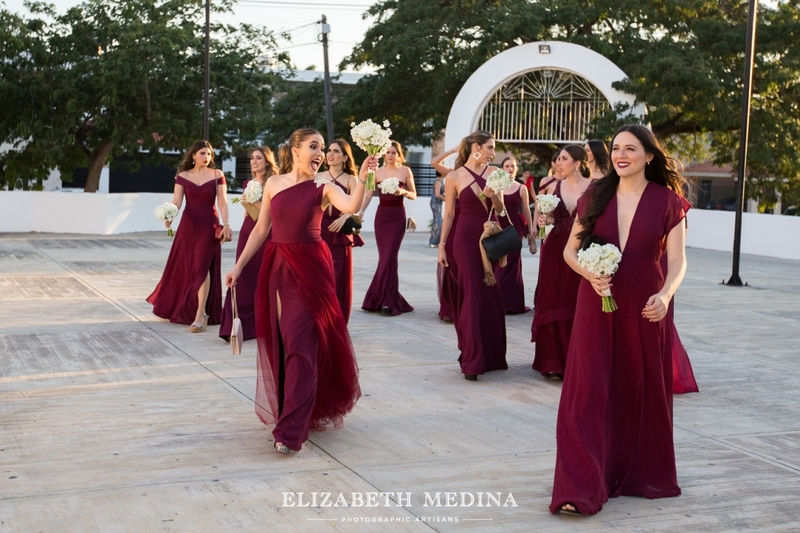 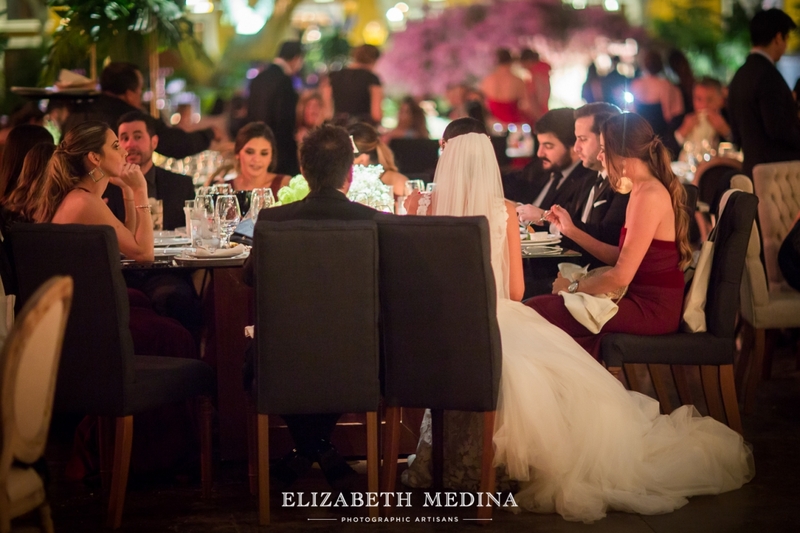 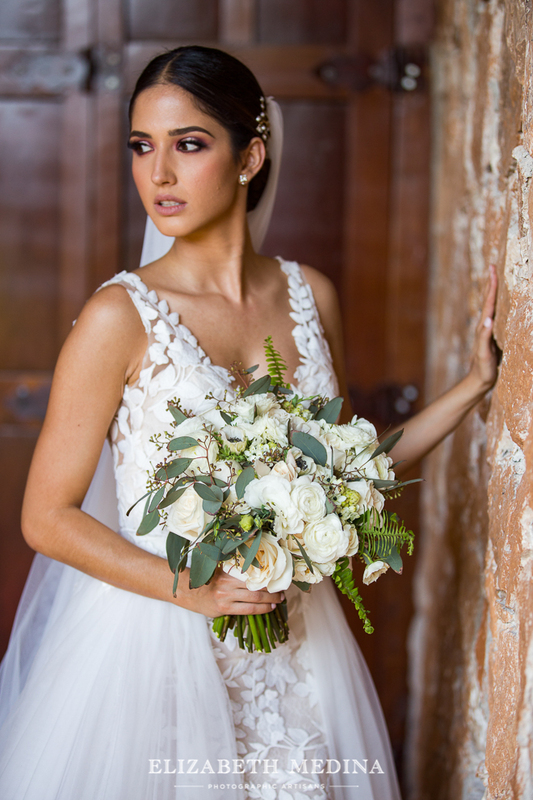 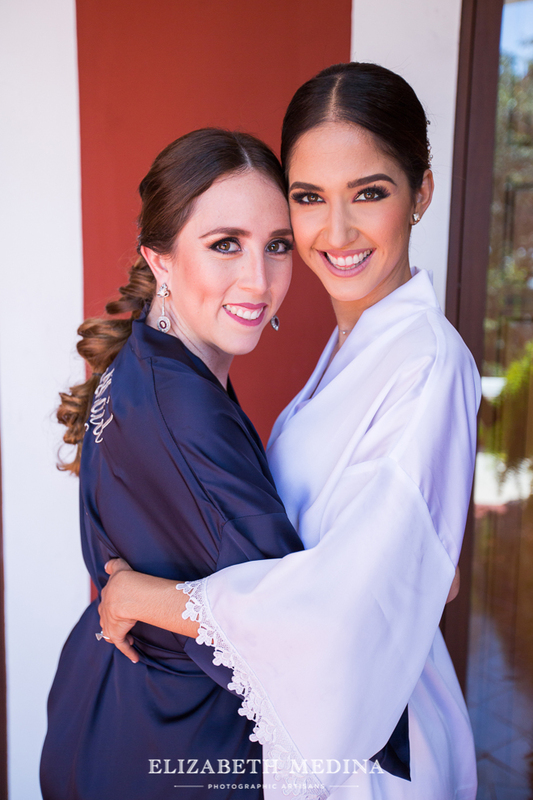 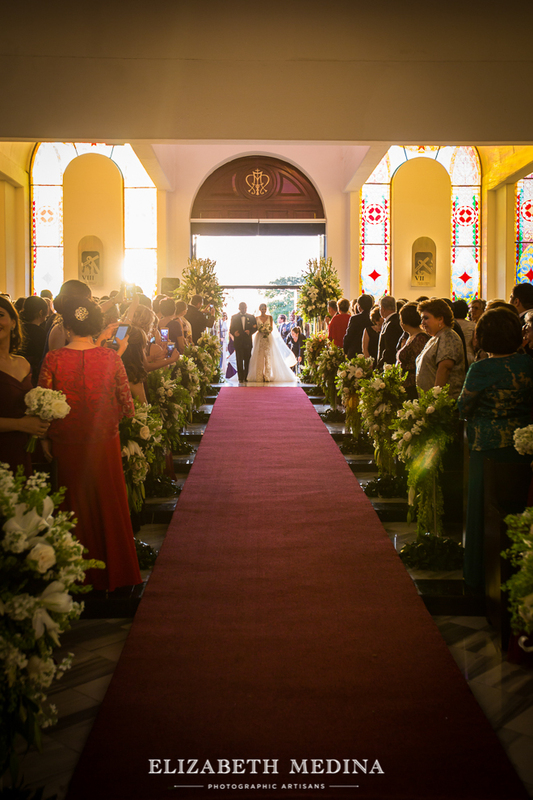 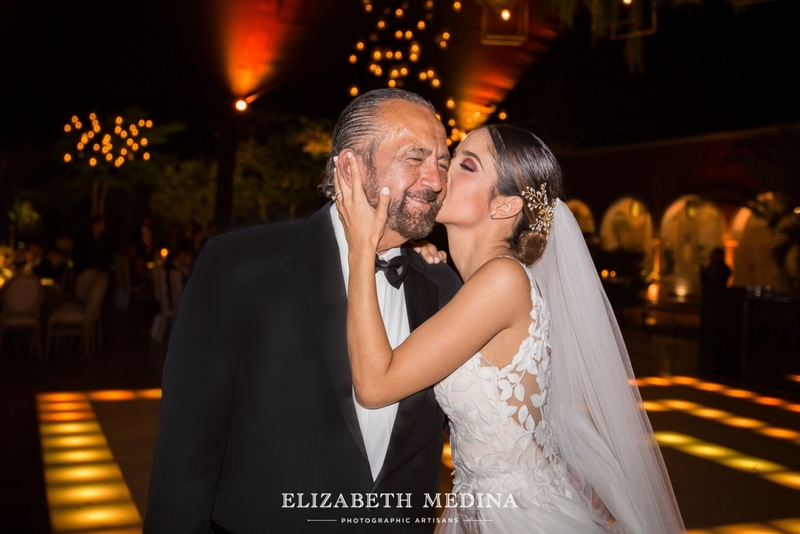 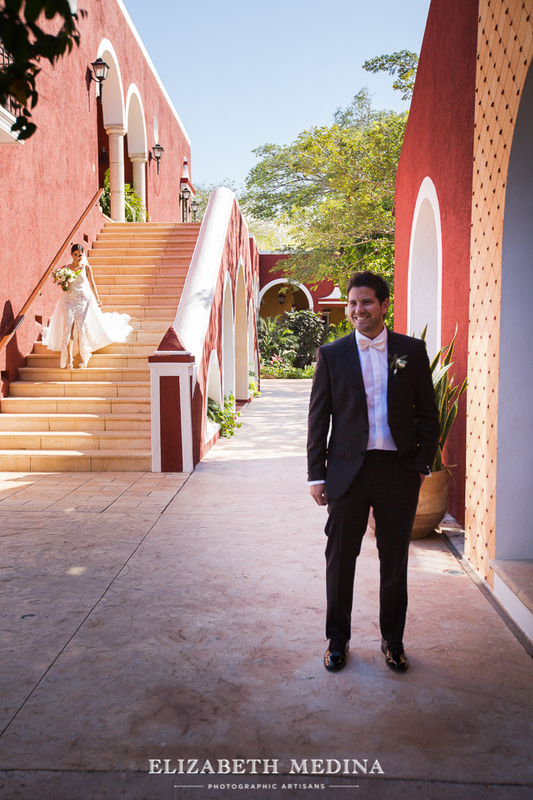 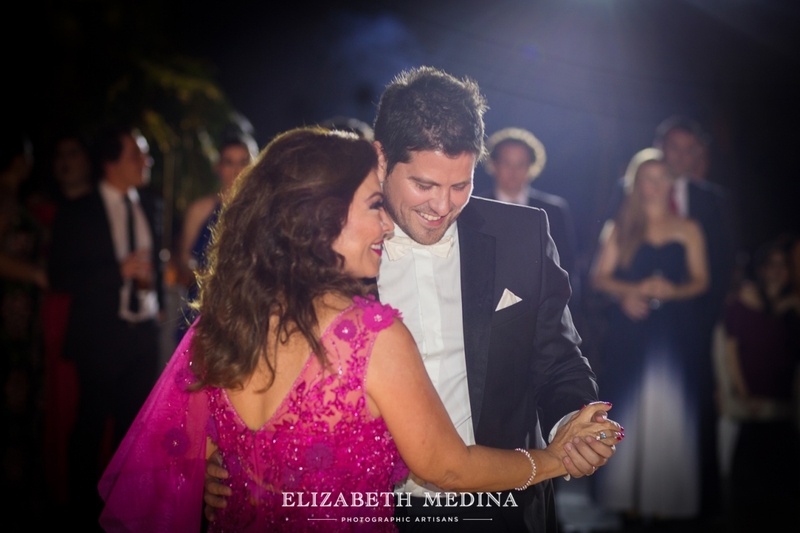 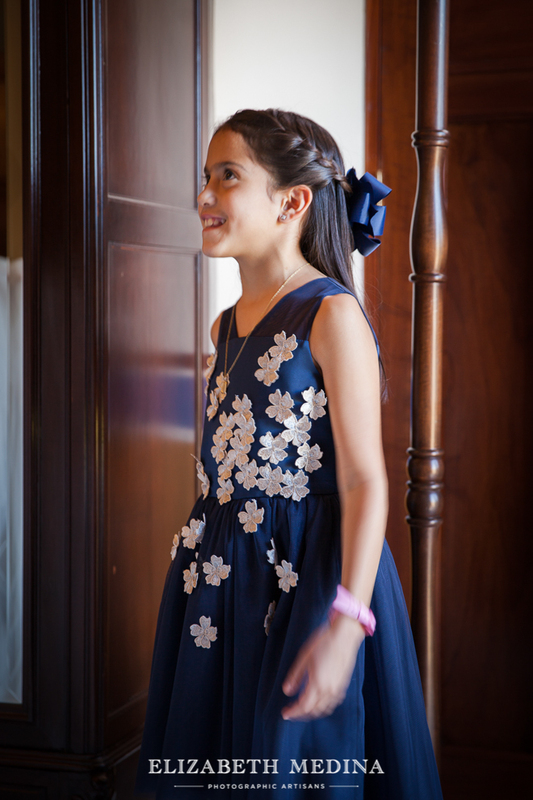 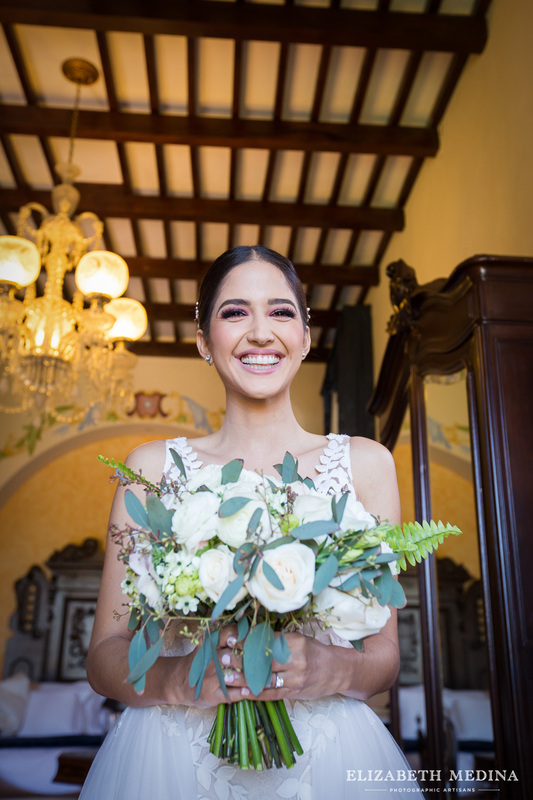 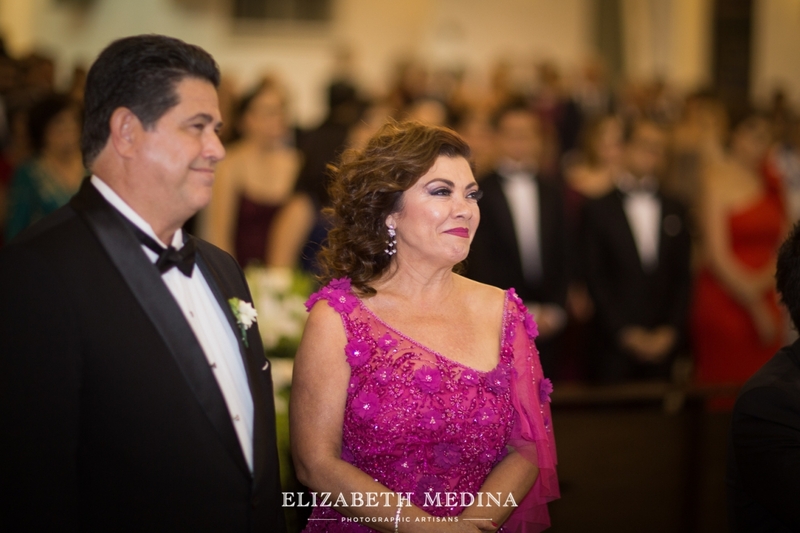 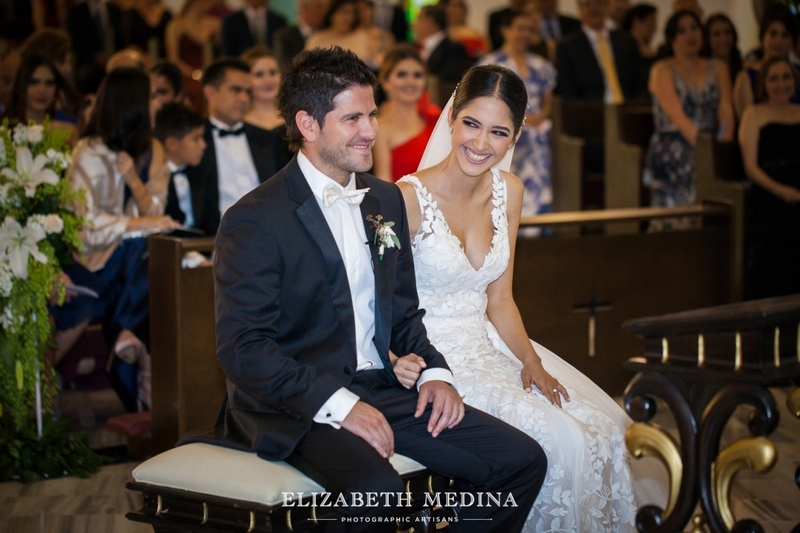 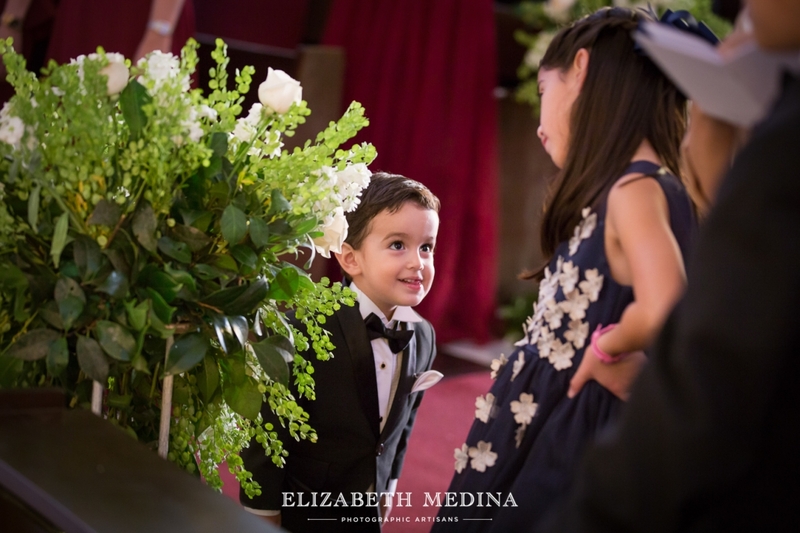 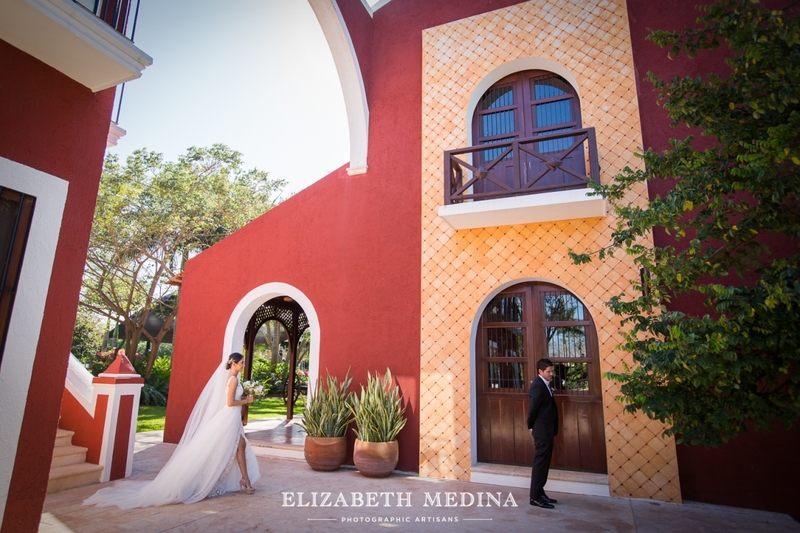 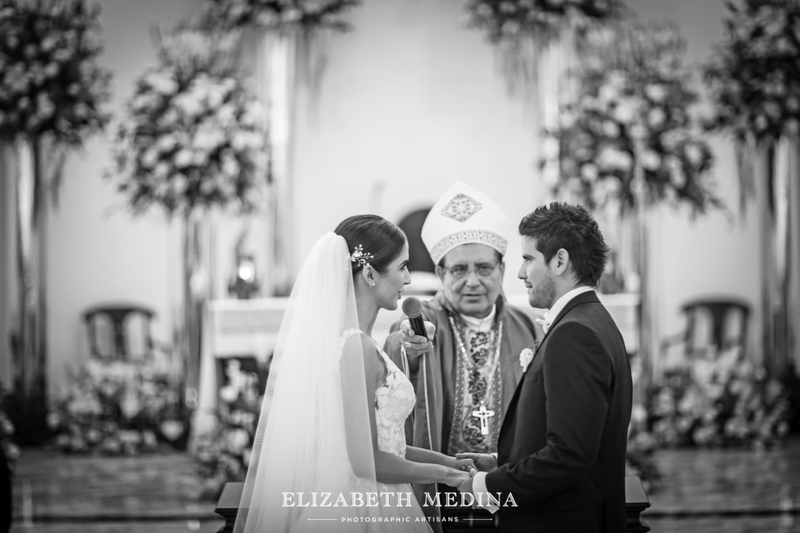 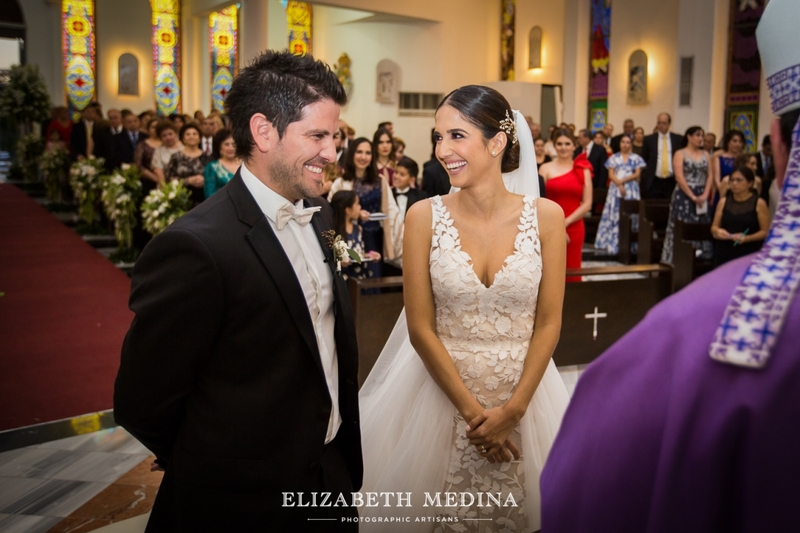 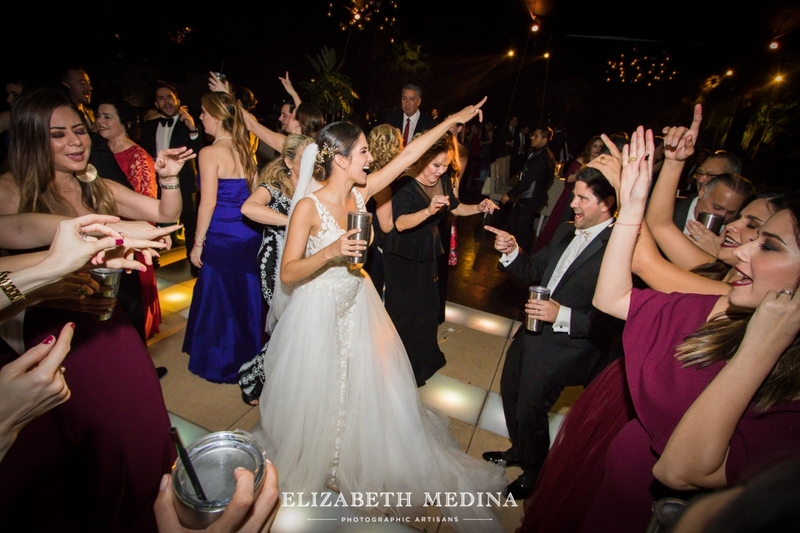 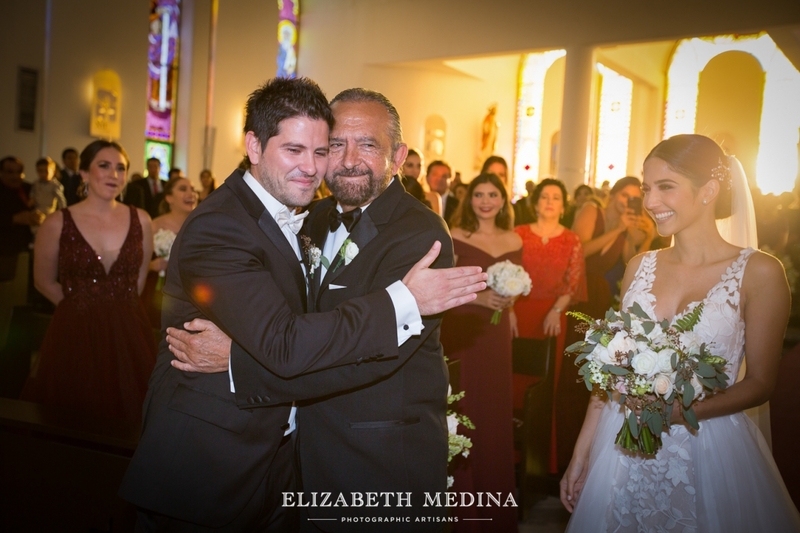 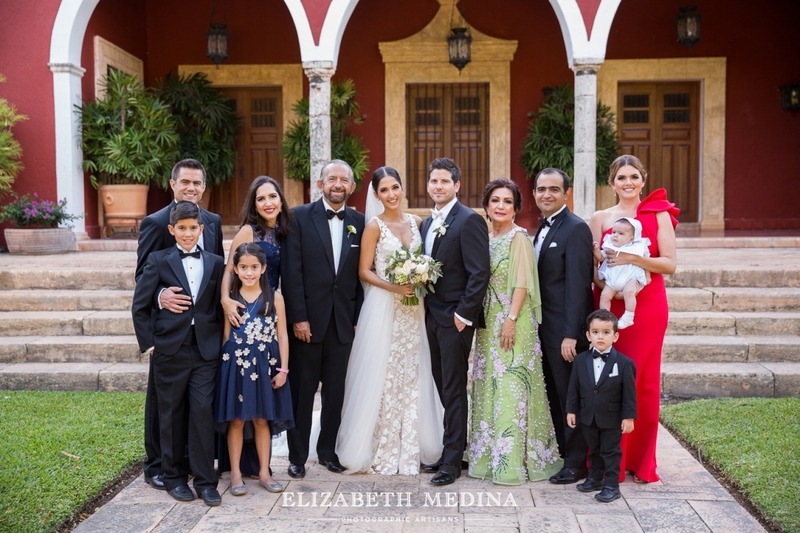 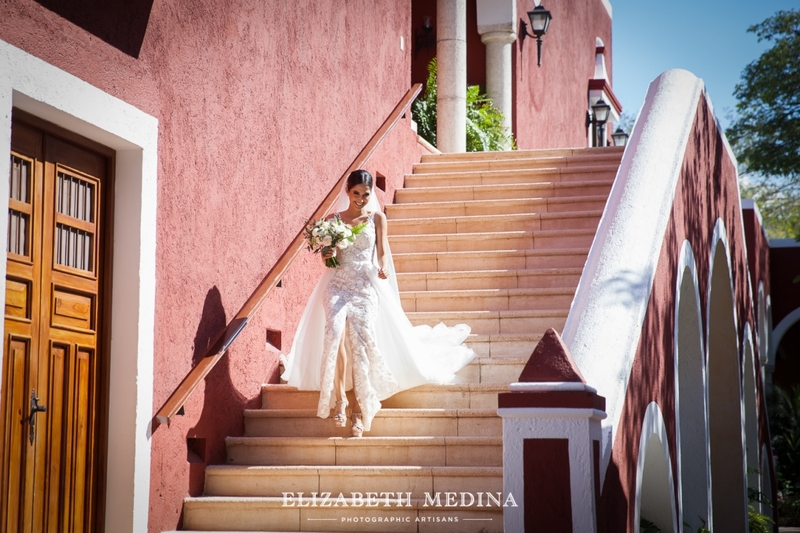 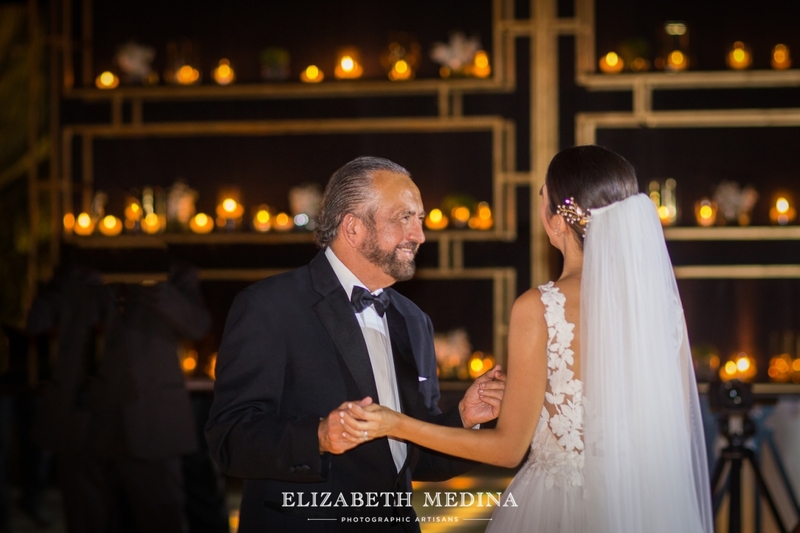 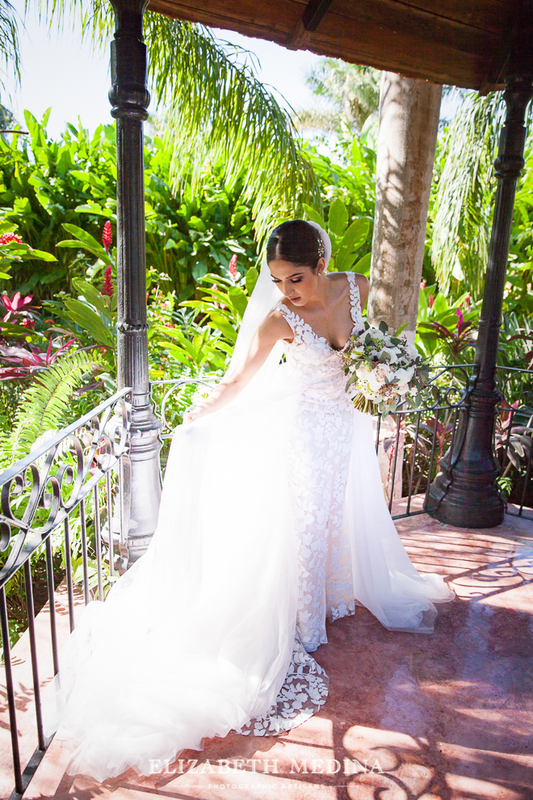 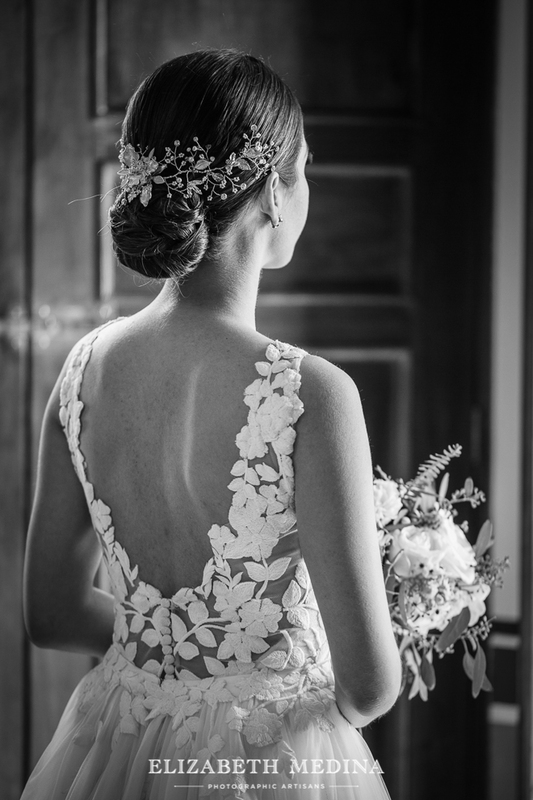 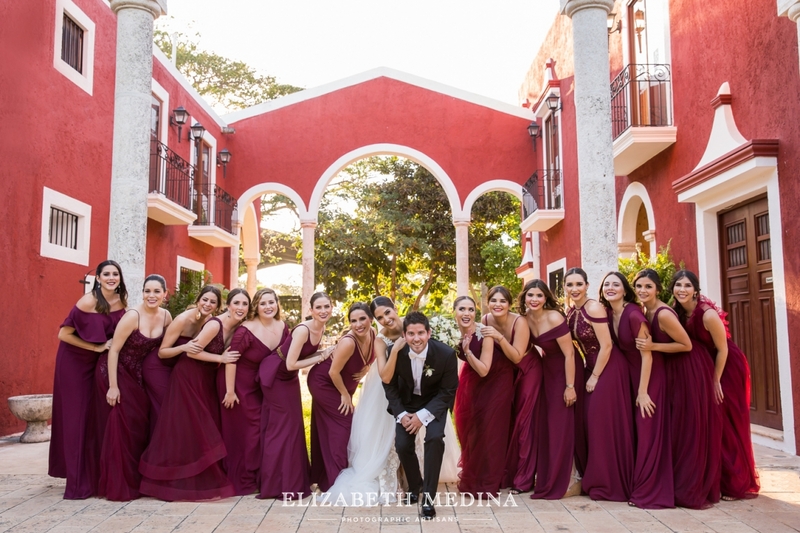 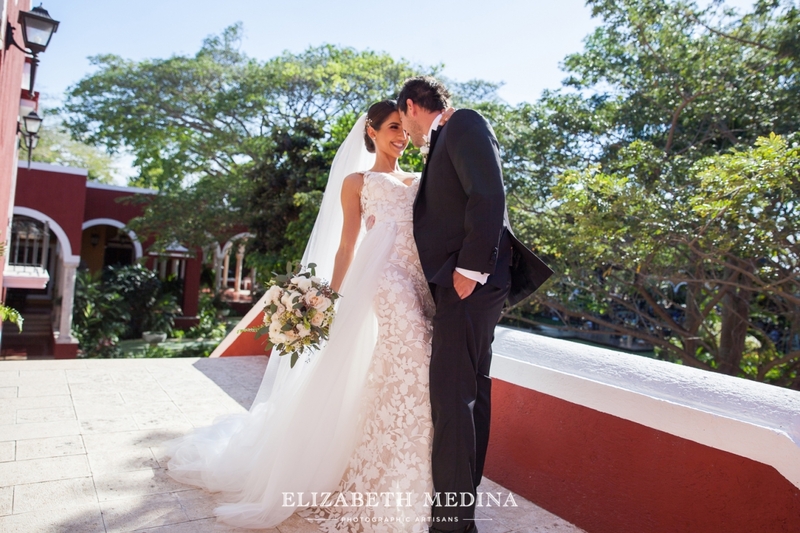 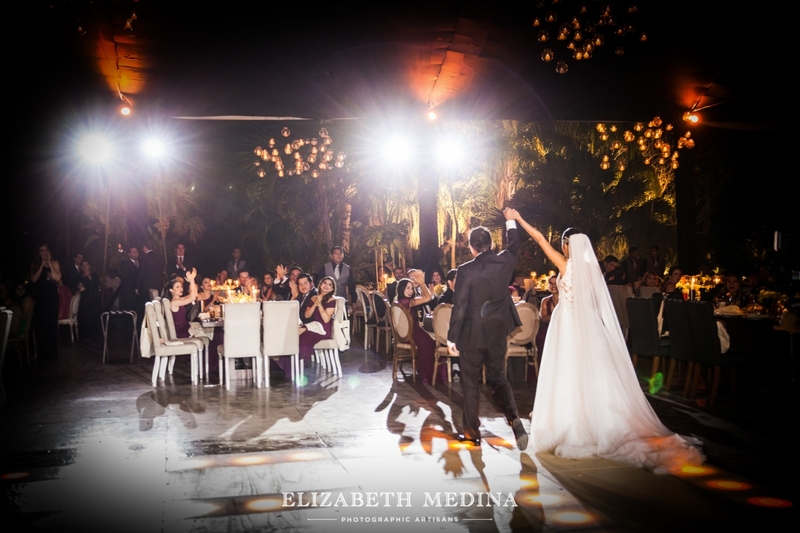 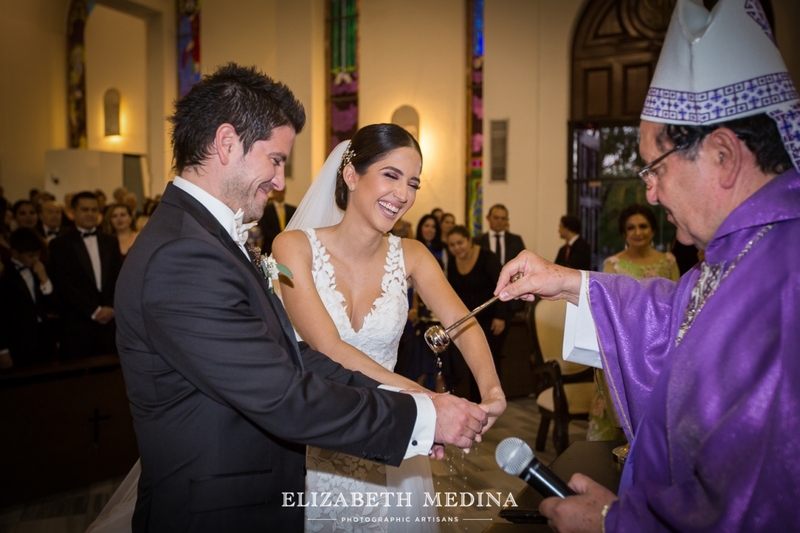 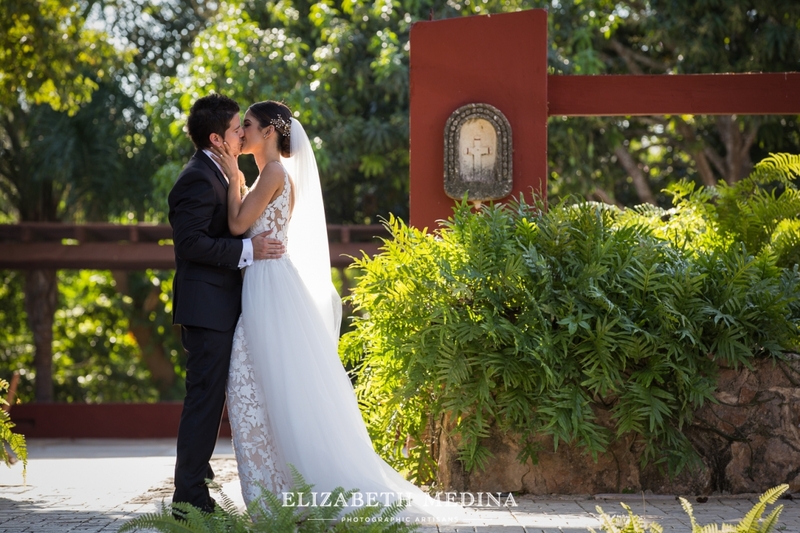 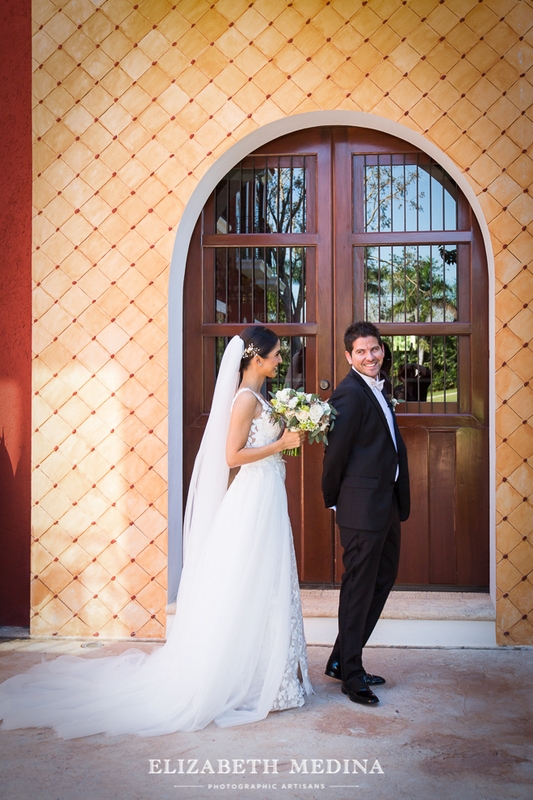 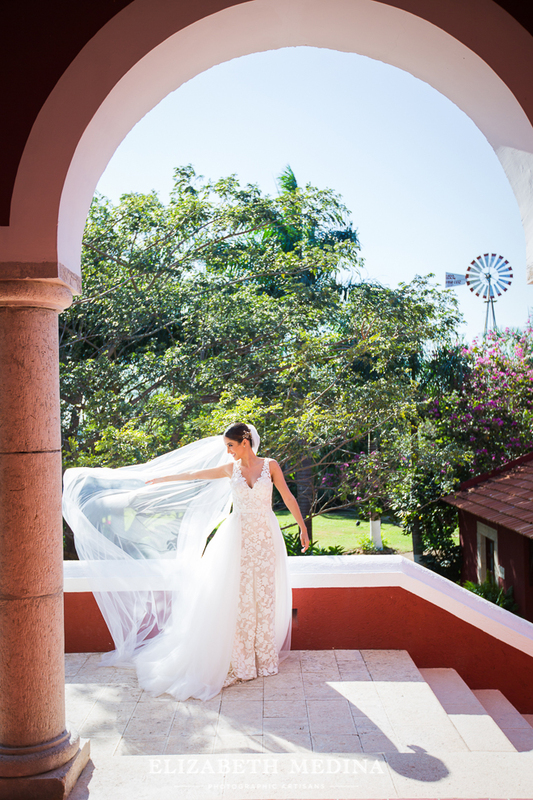 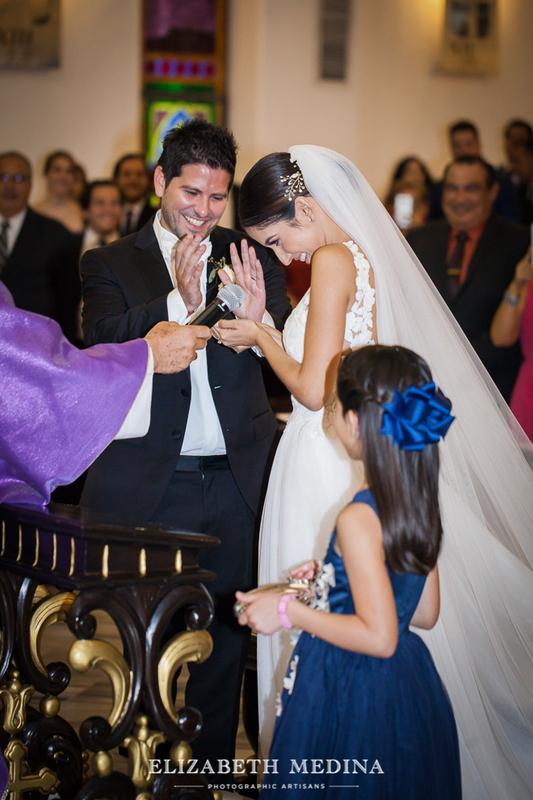 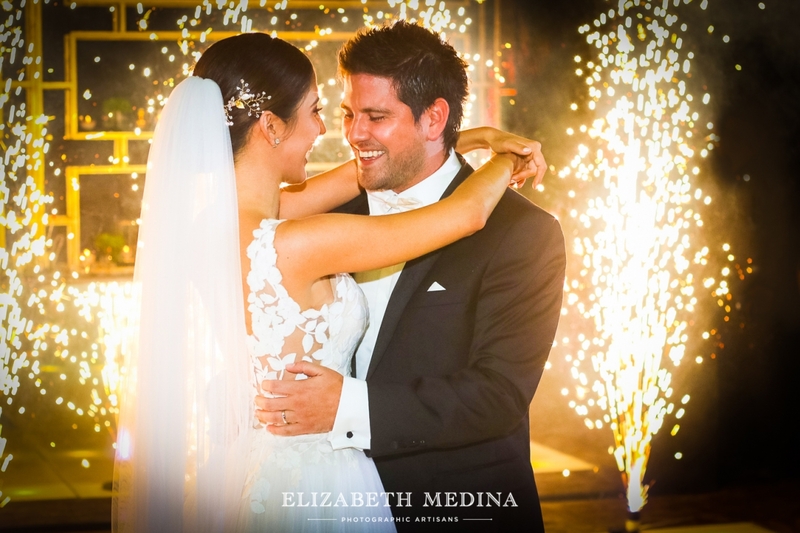 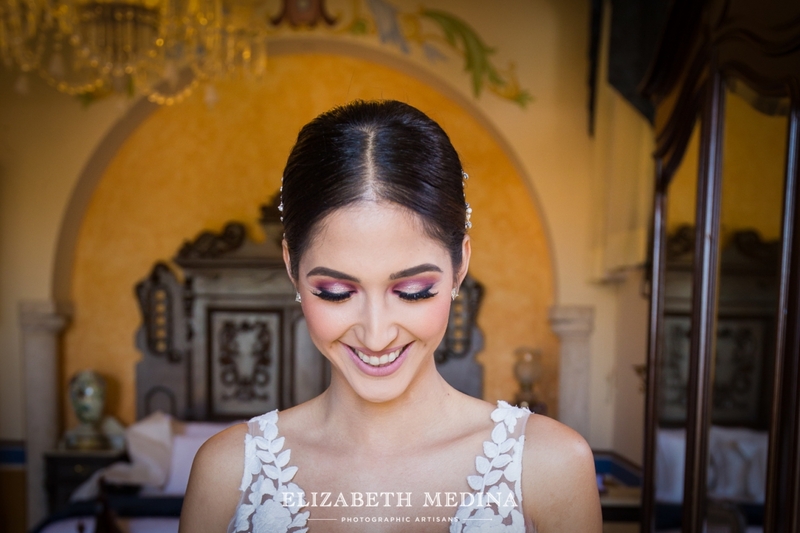 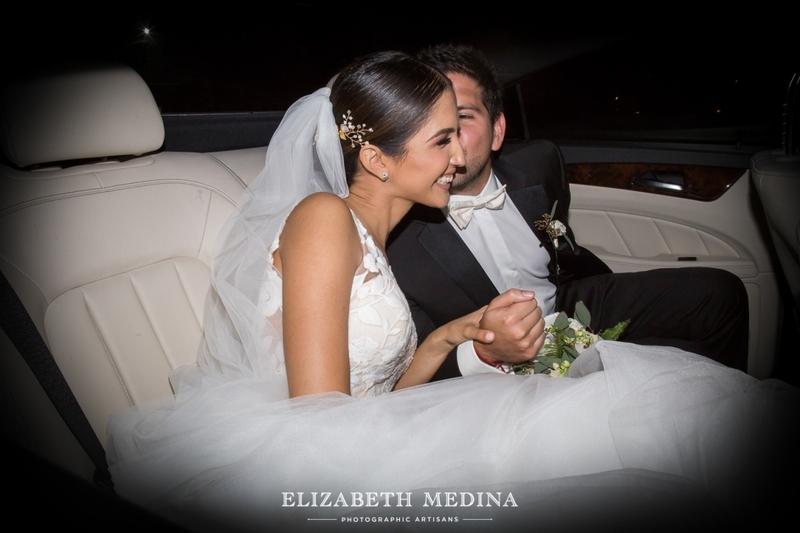 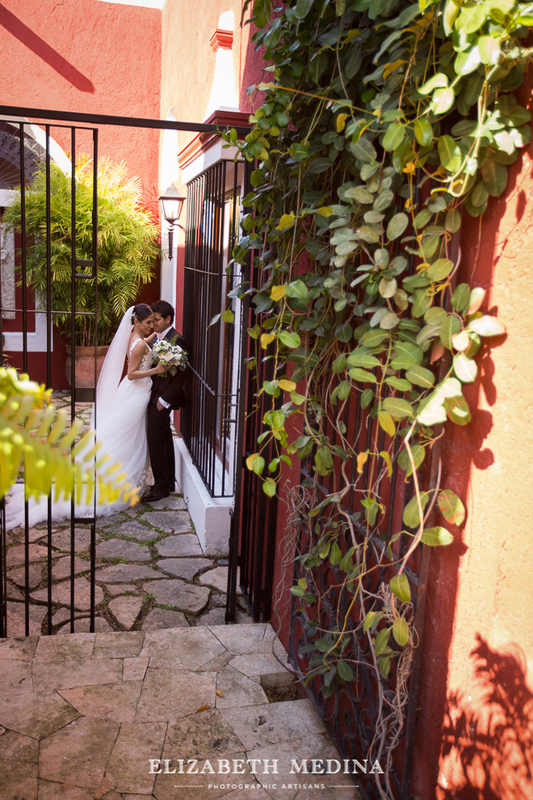 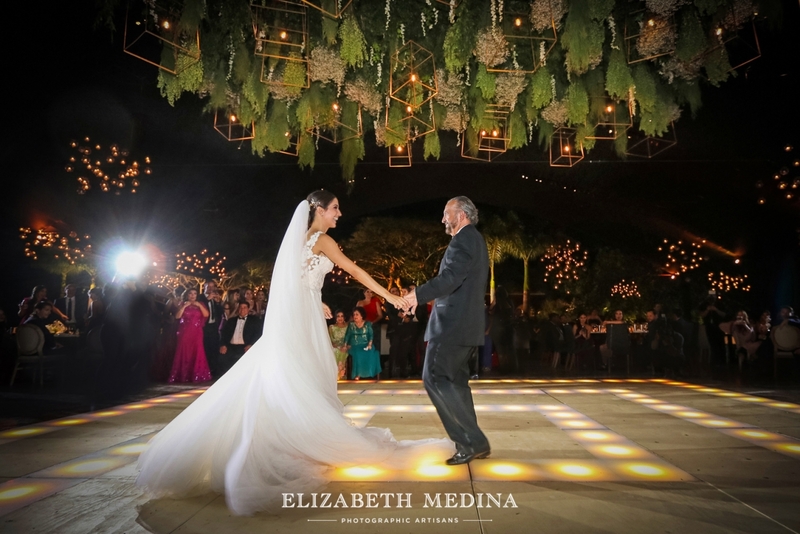 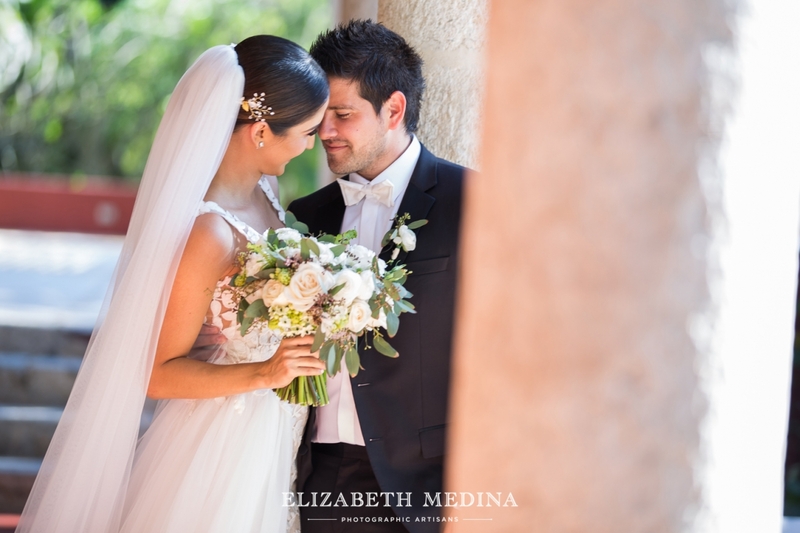 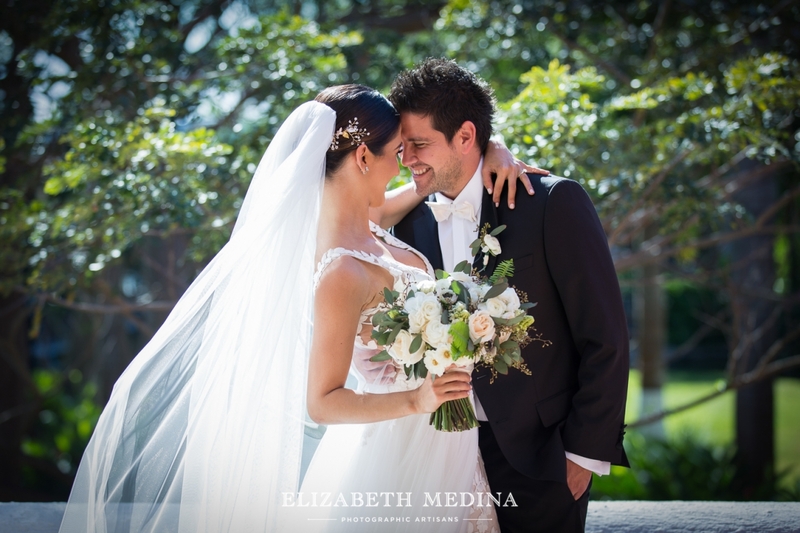 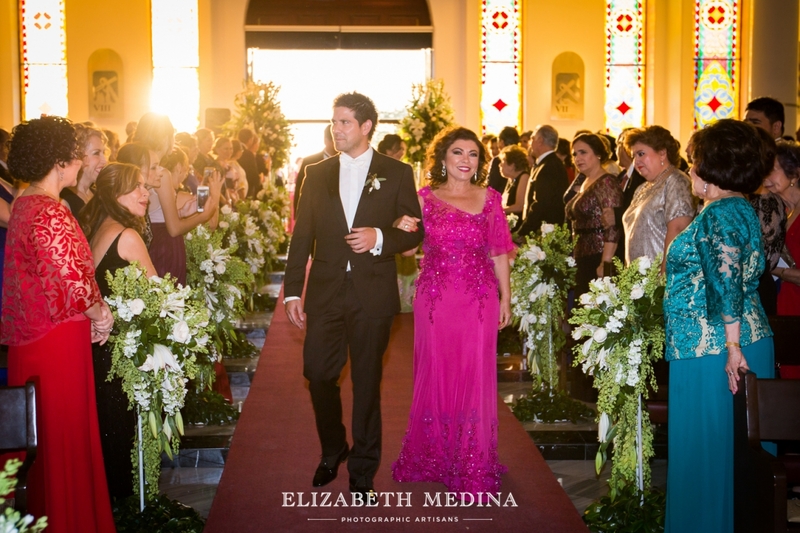 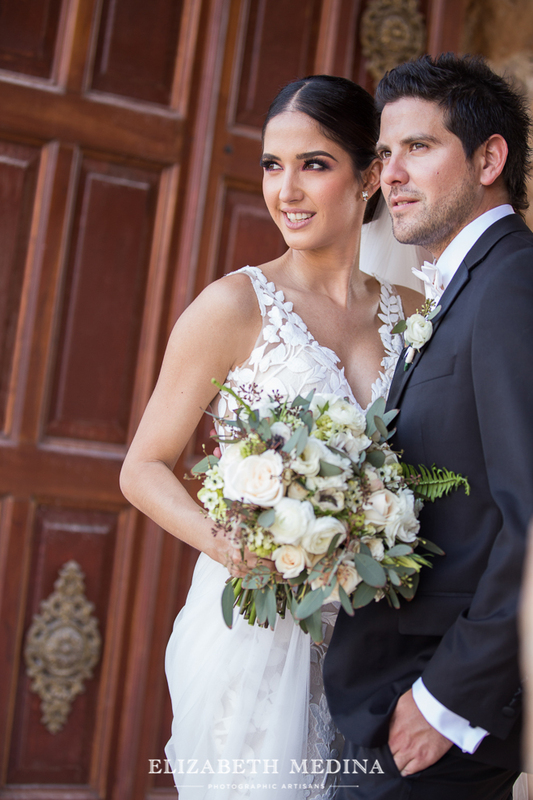 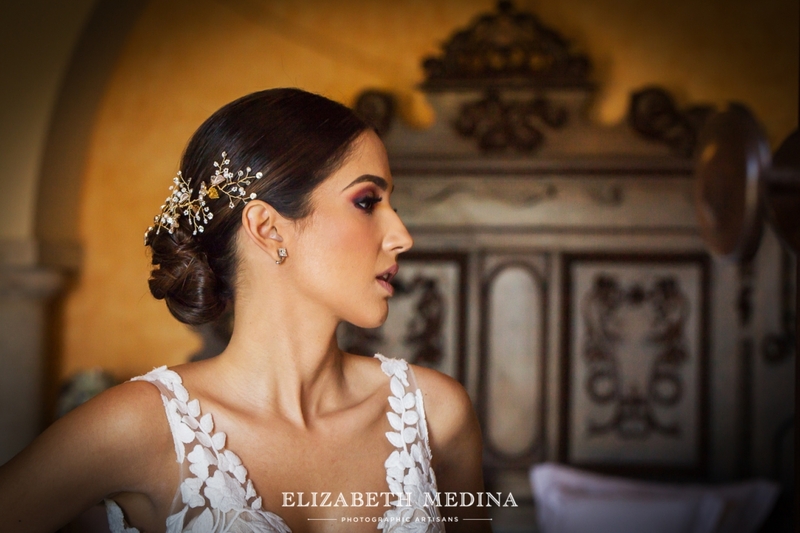 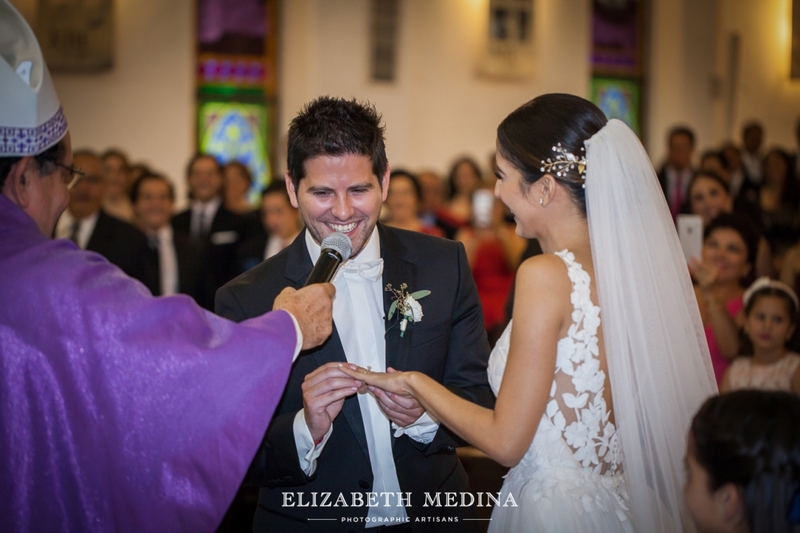 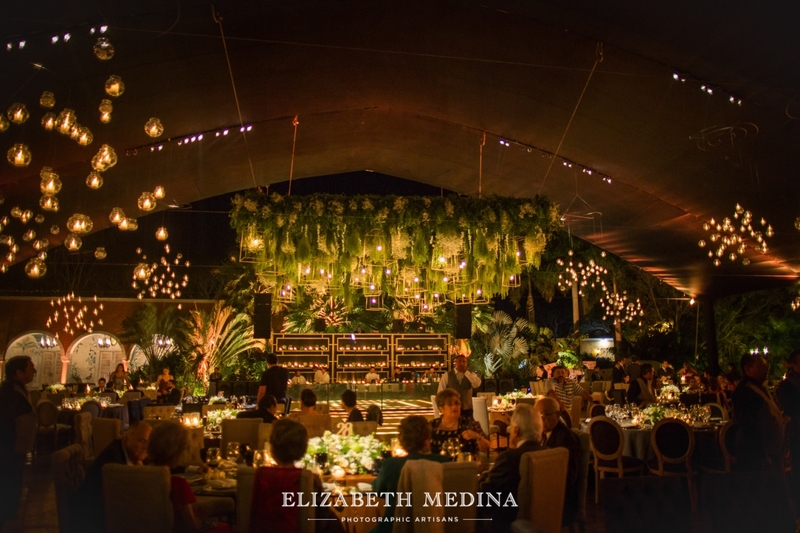 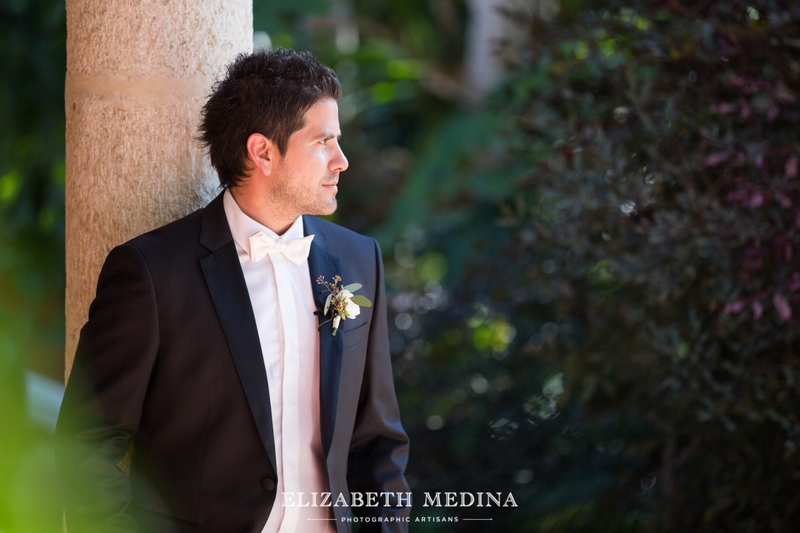 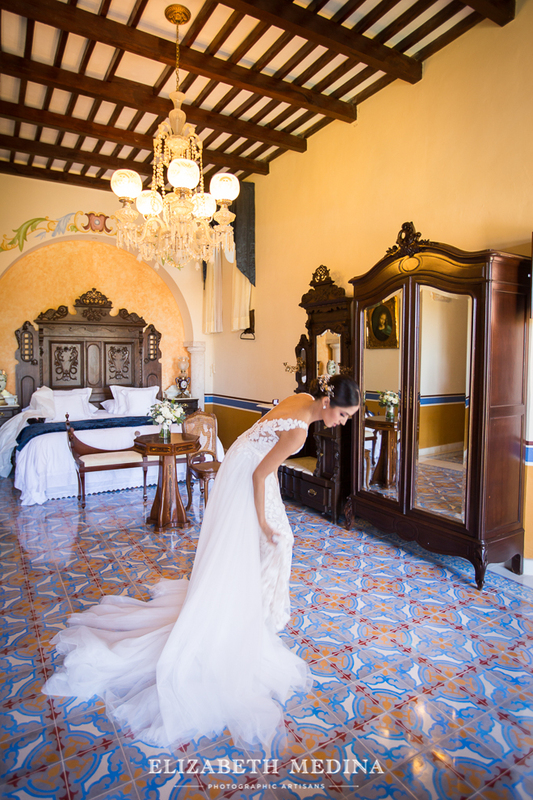 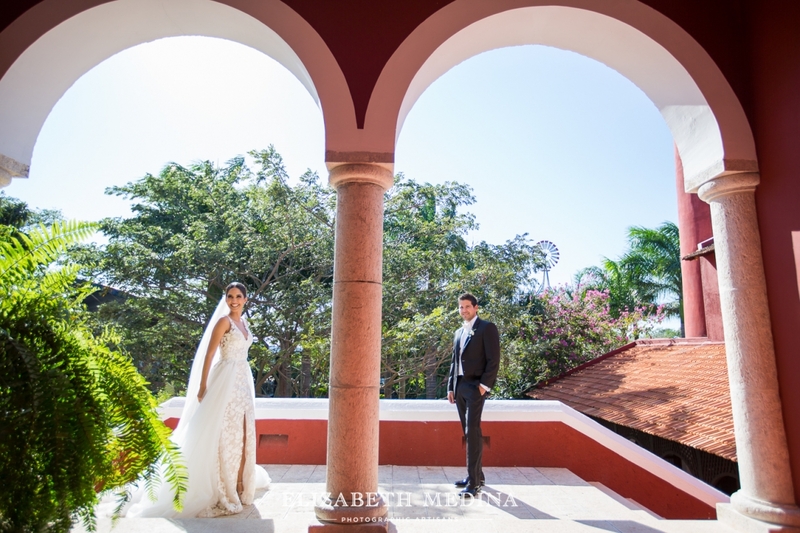 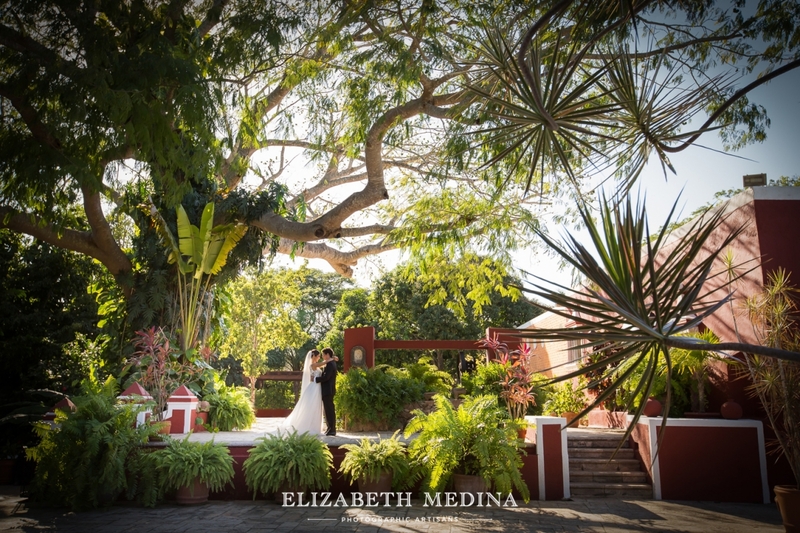 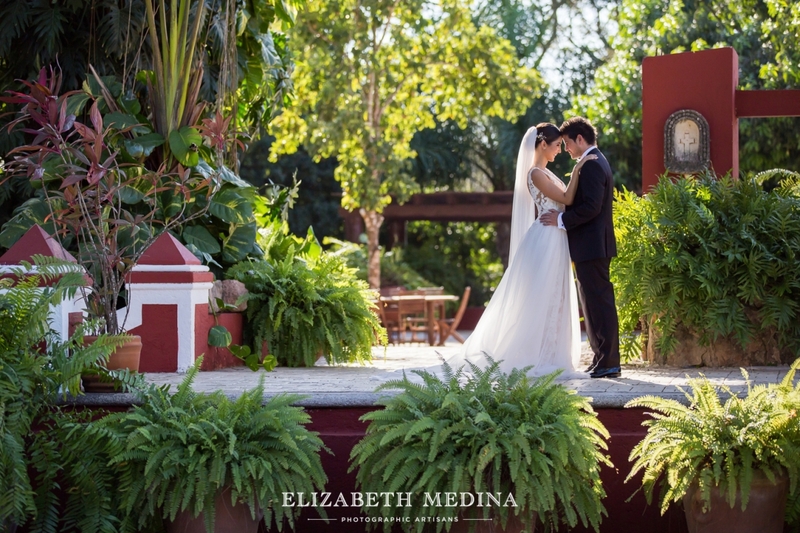 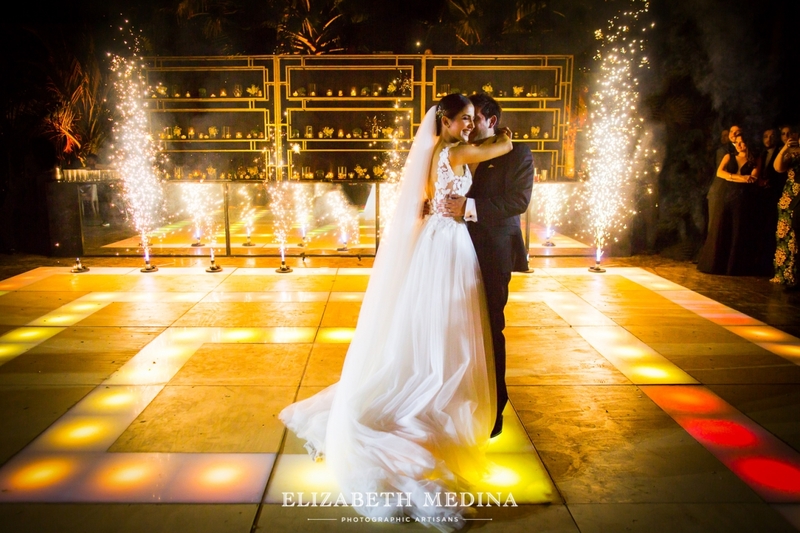 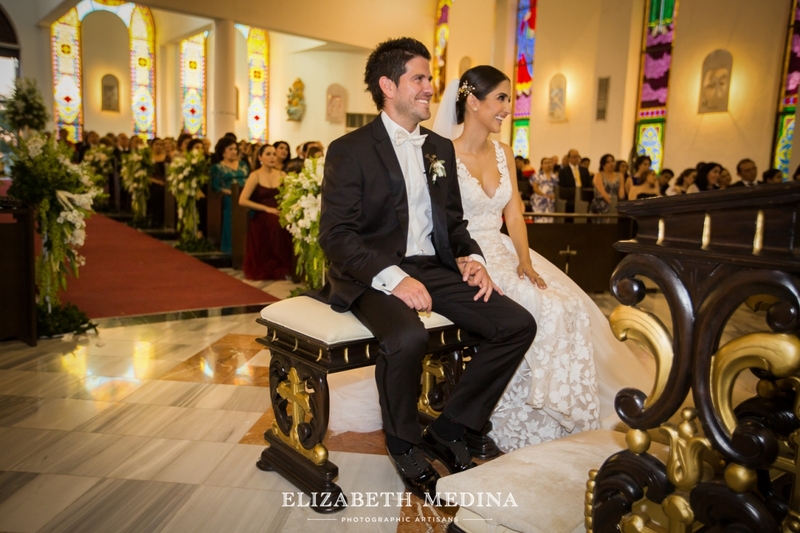 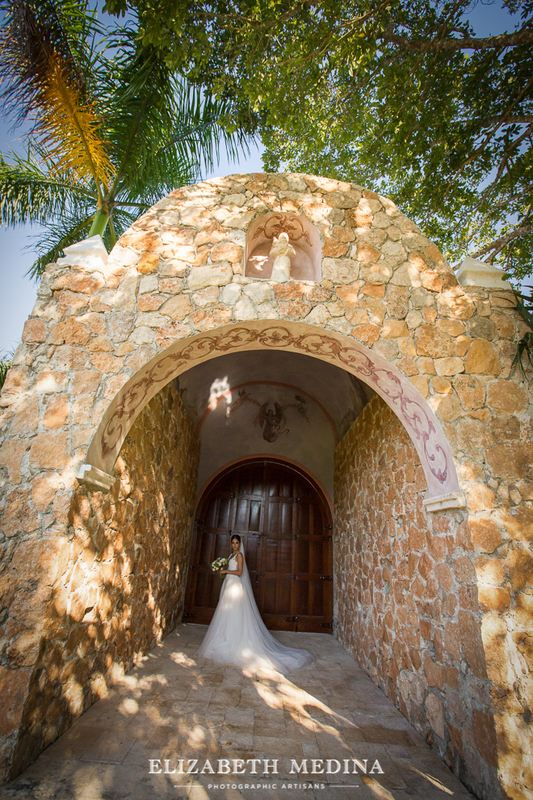 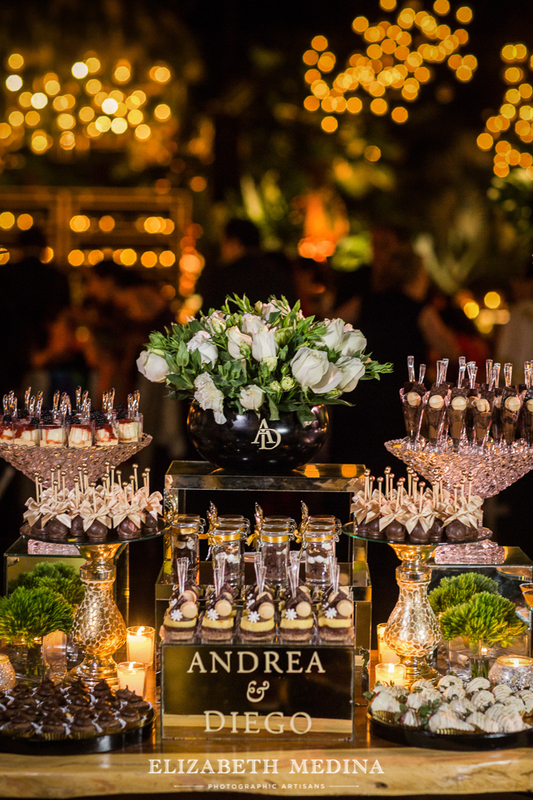 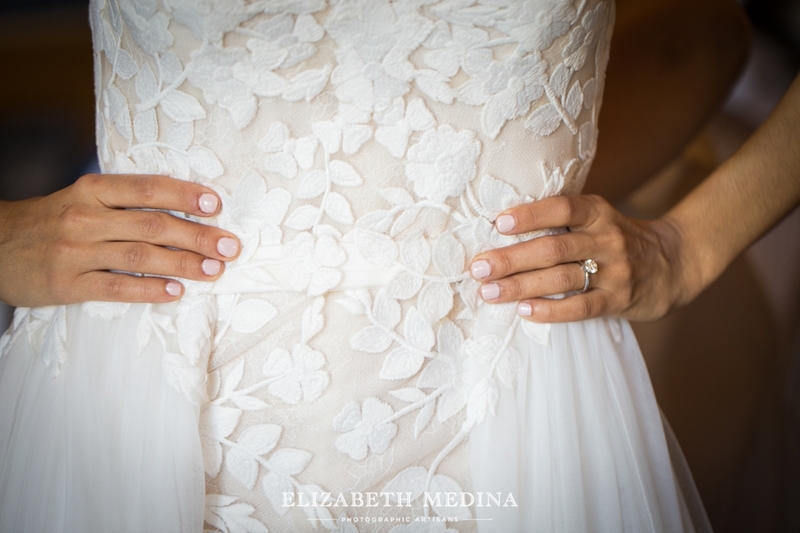 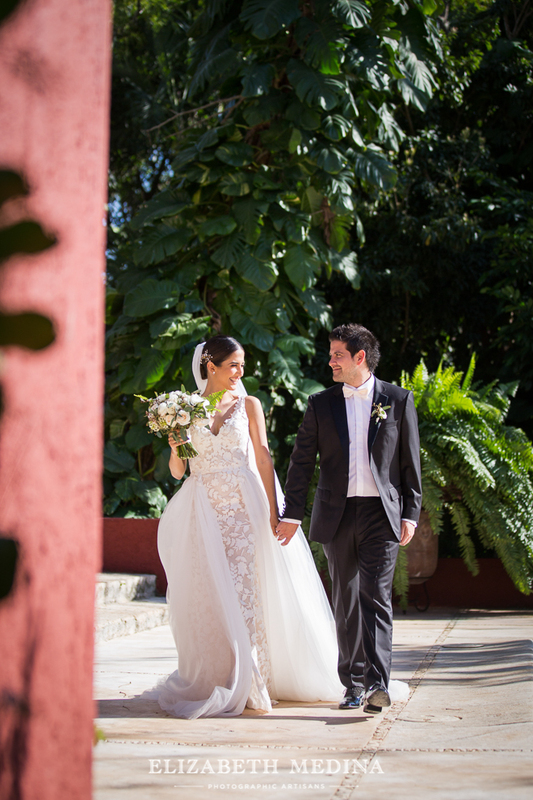 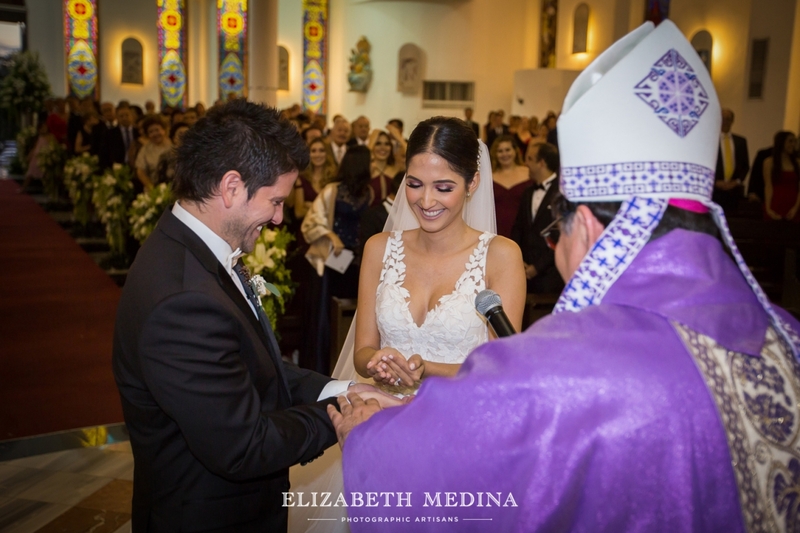 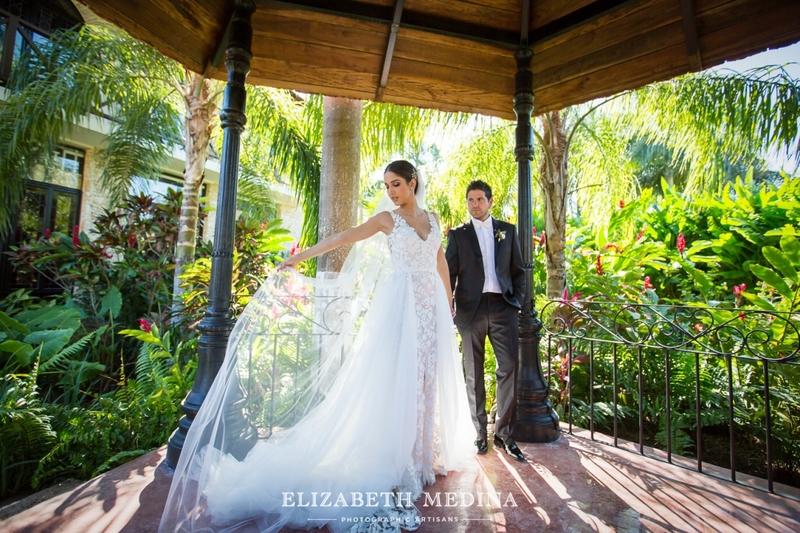 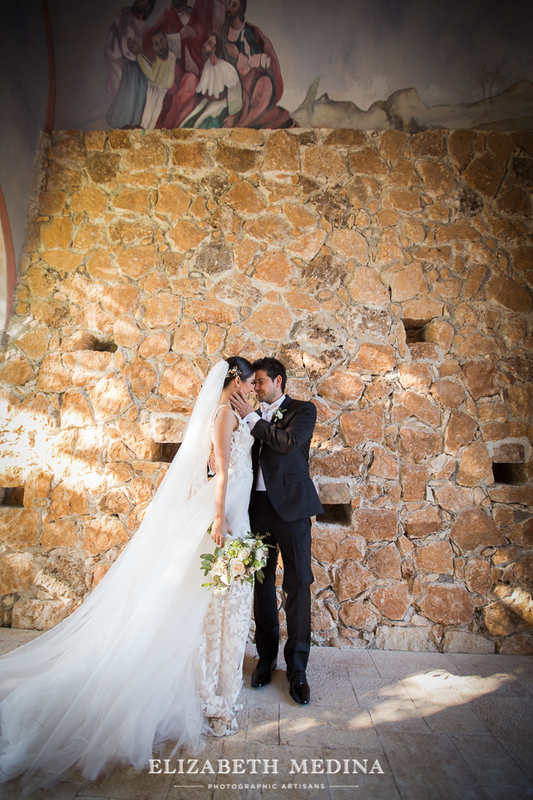 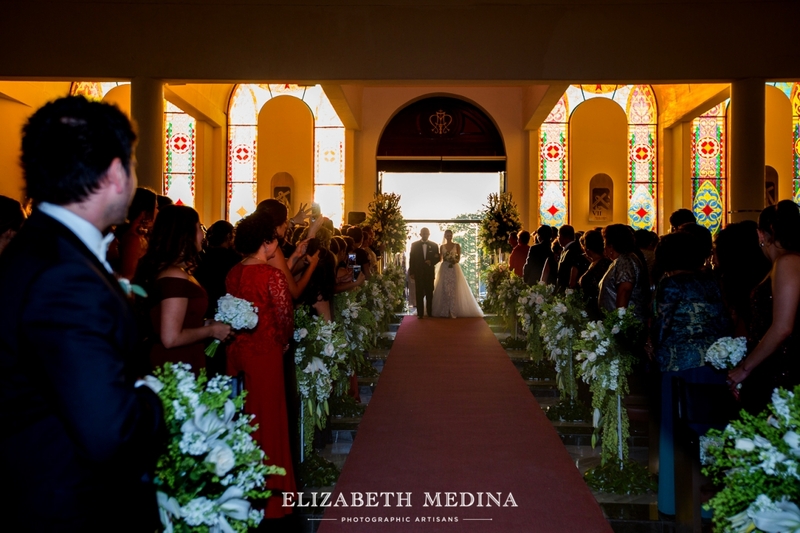 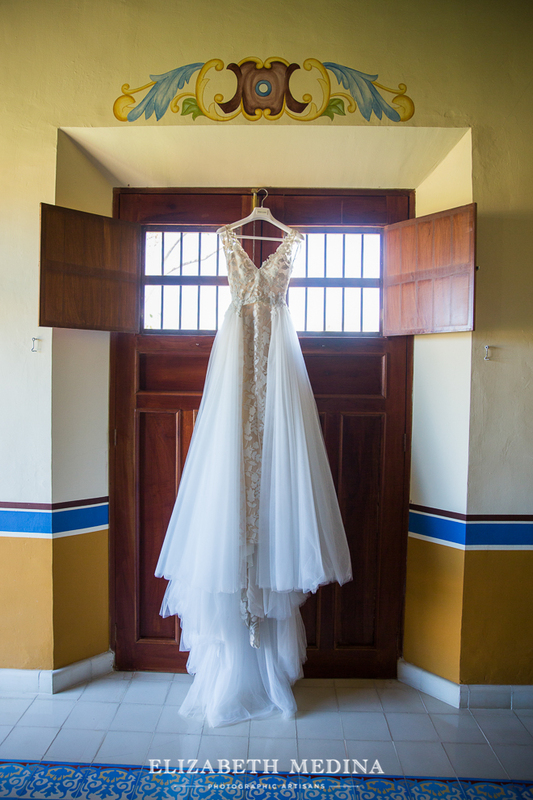 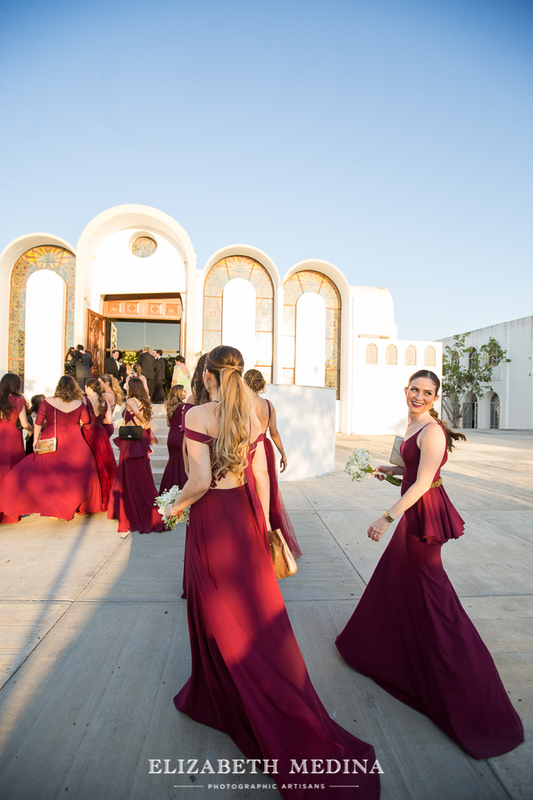 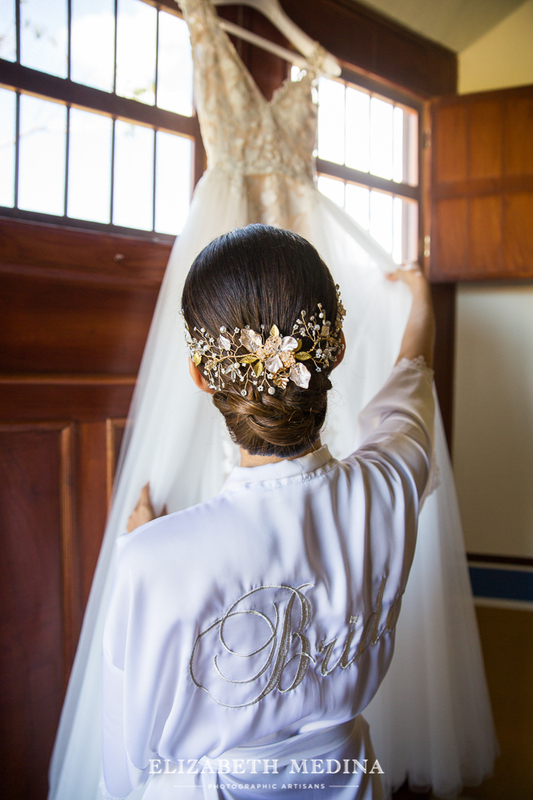 Andrea and Diego are a very lovely couple with endlessly good wedding energy and this spectacular event was organized by amazing Merida wedding planners Celebra Events. 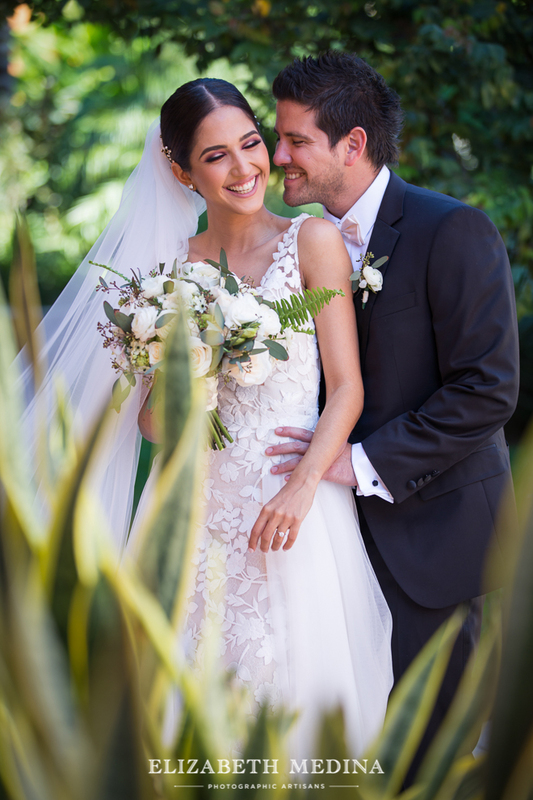 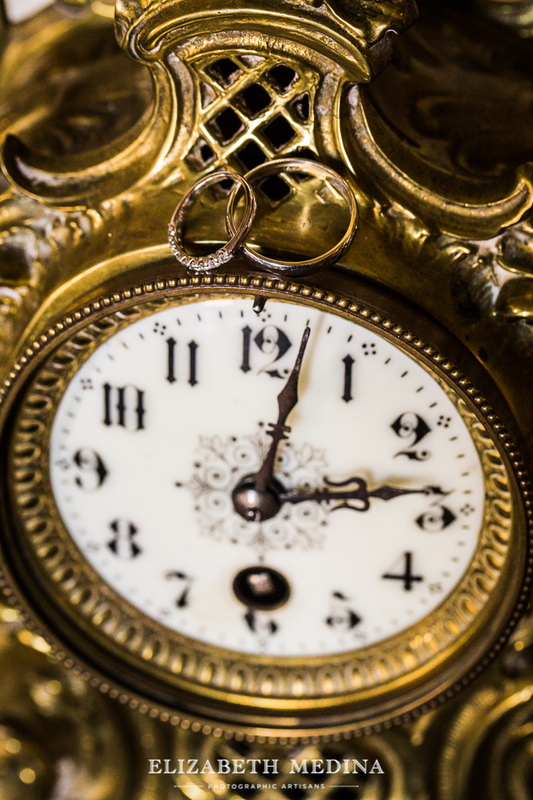 It was just a fantastic day but as we know there are no do overs in wedding photography! 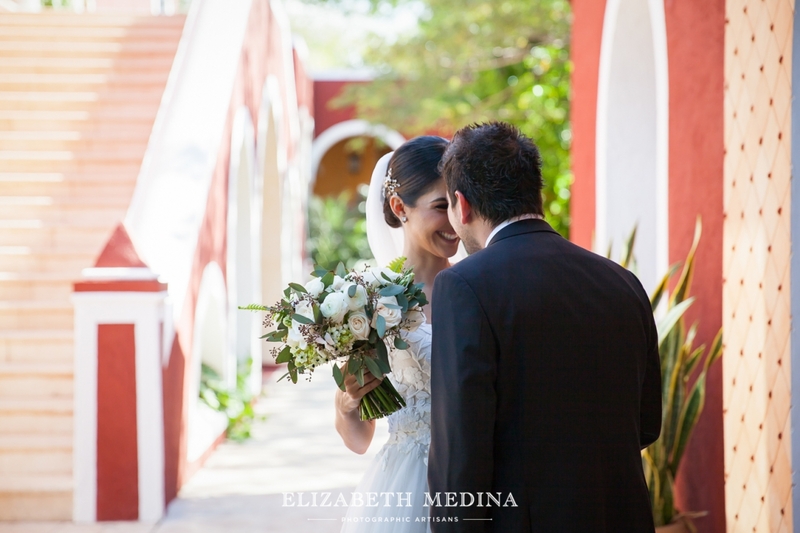 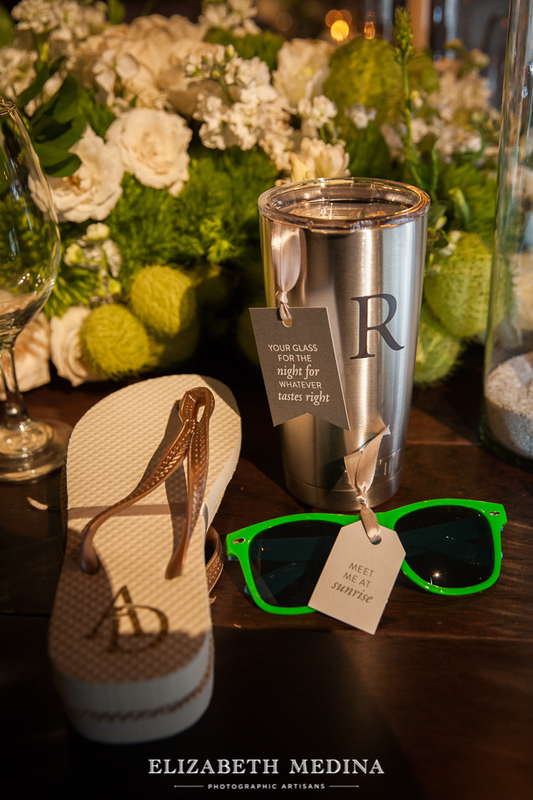 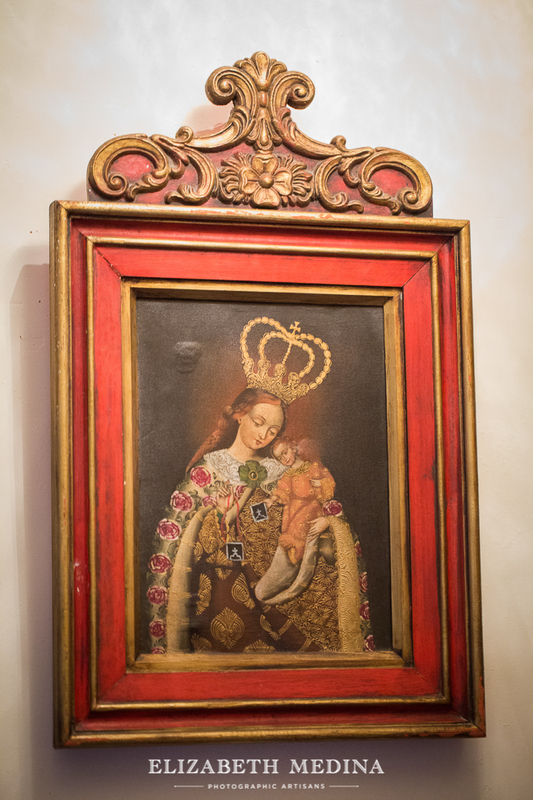 Would our photographs portray the couple and their day in a way that lived up to Andrea’s hopes? 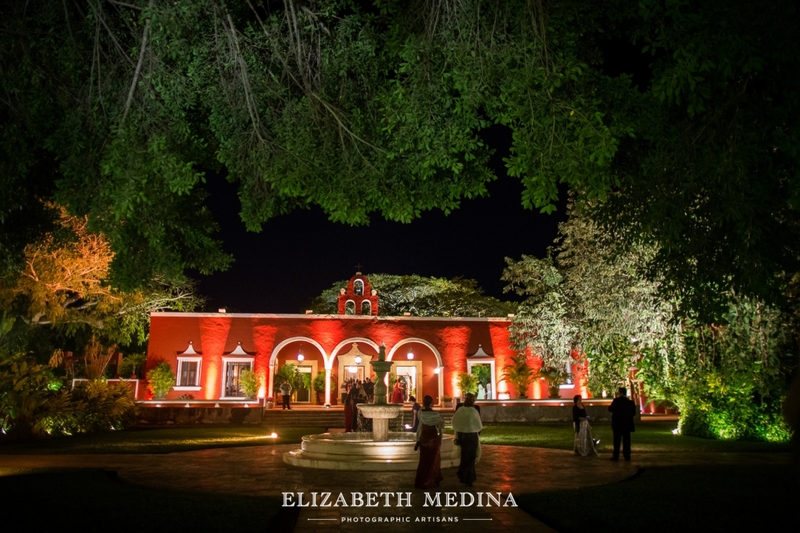 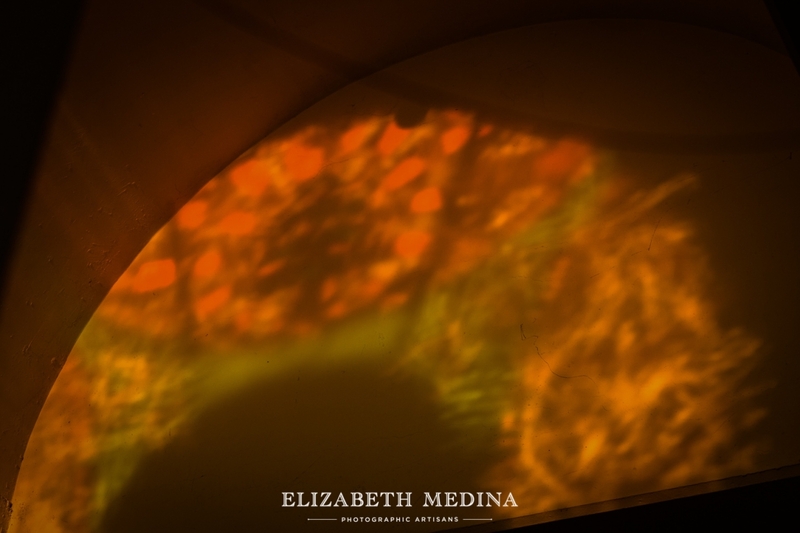 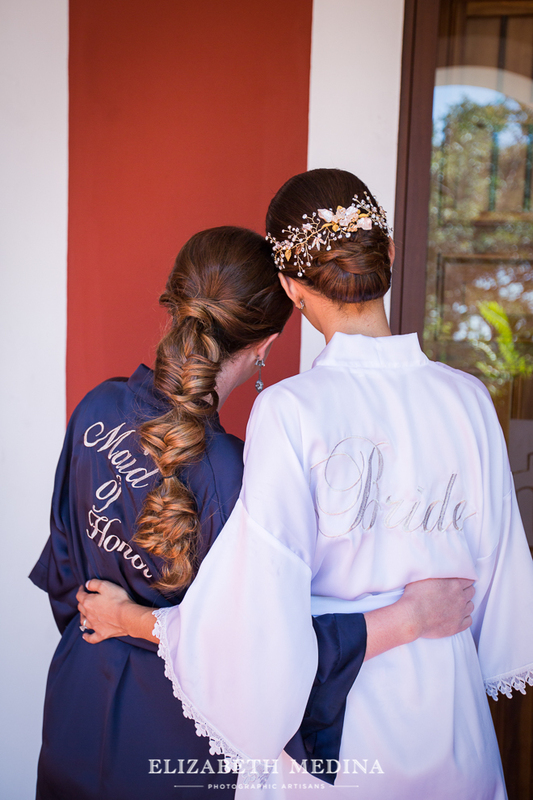 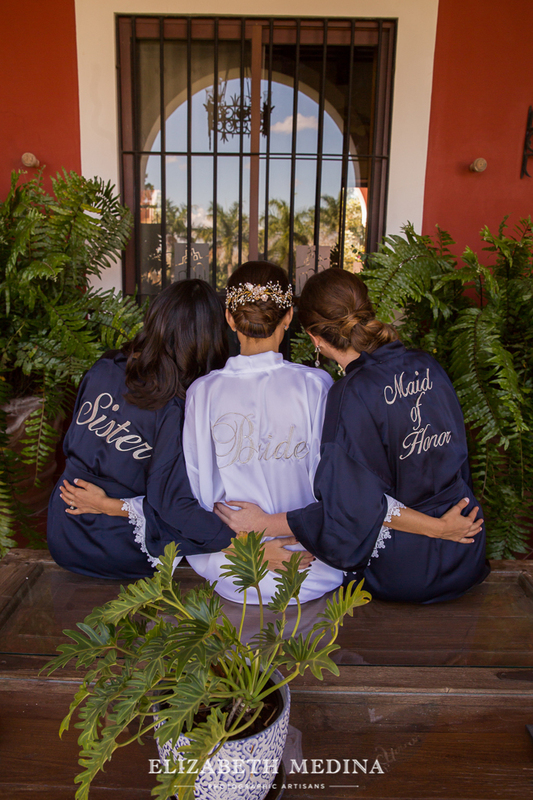 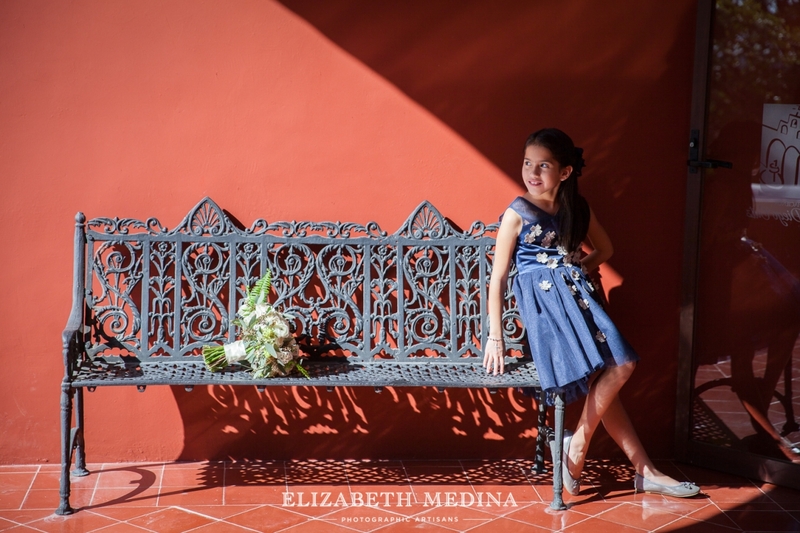 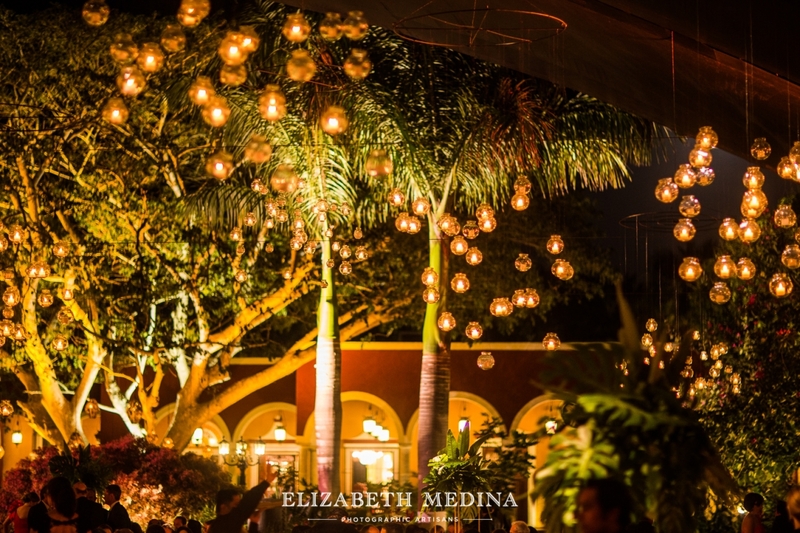 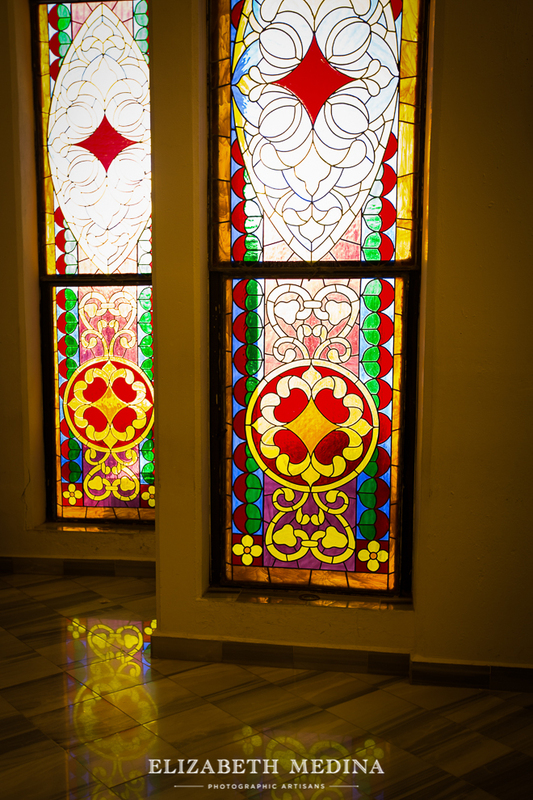 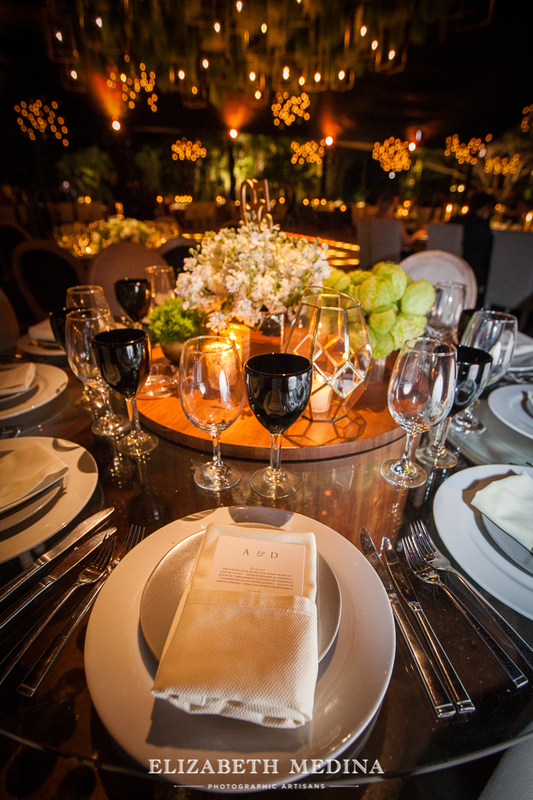 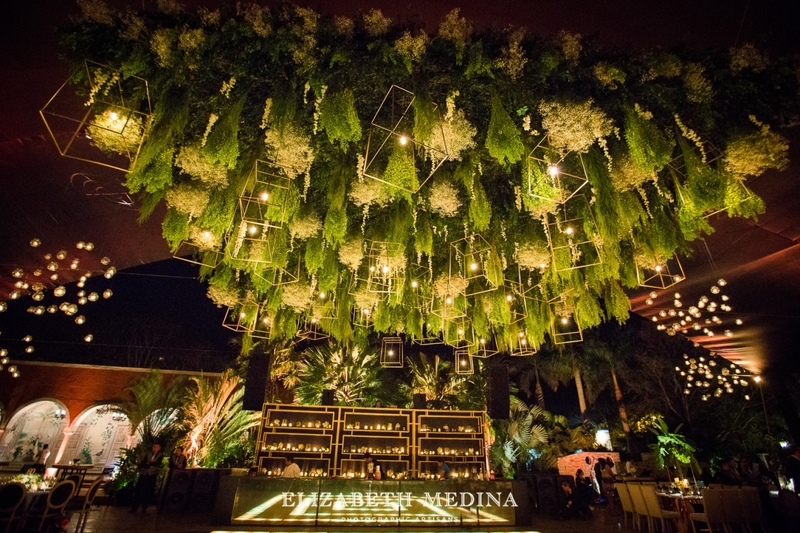 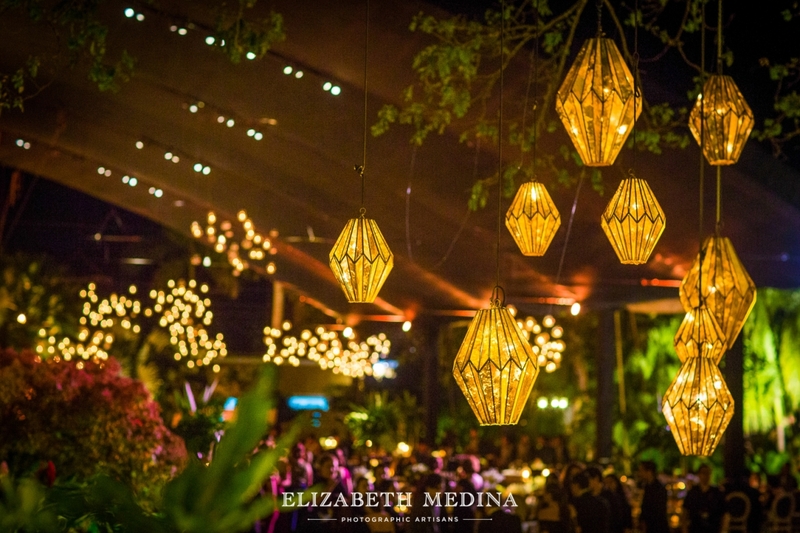 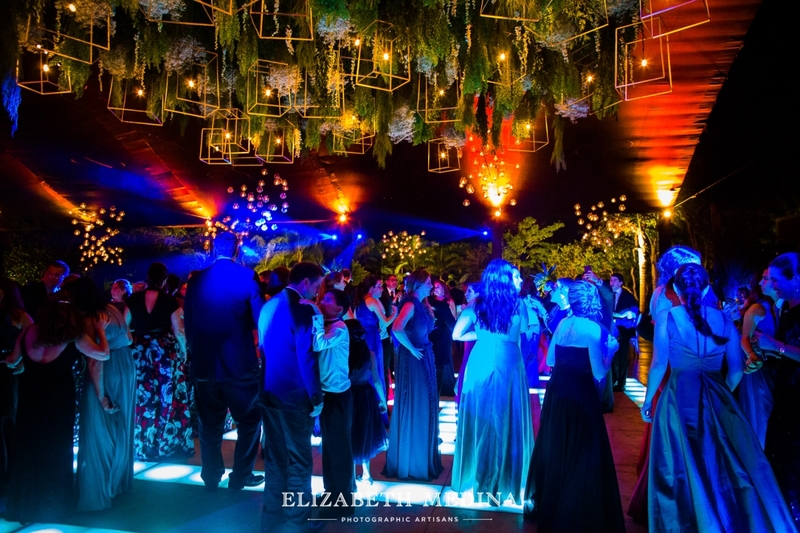 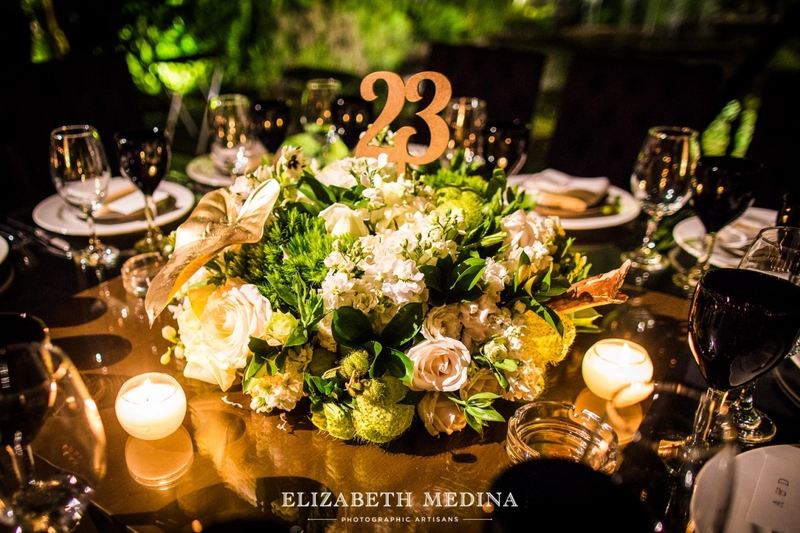 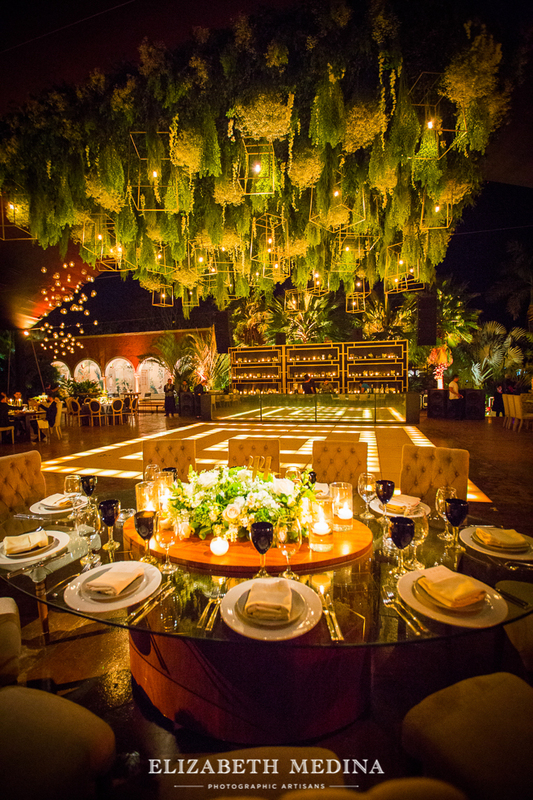 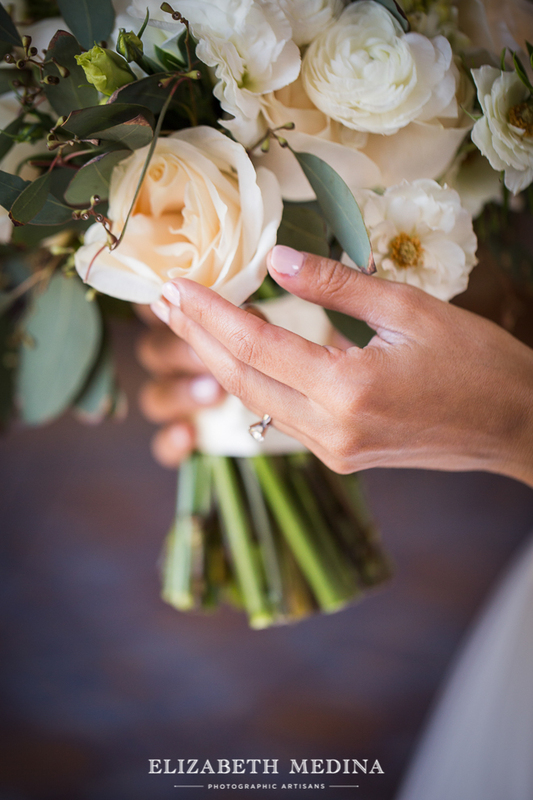 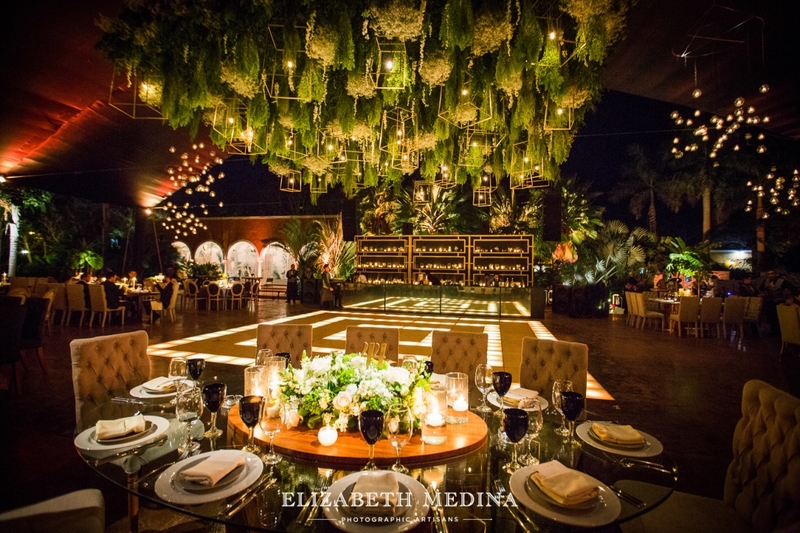 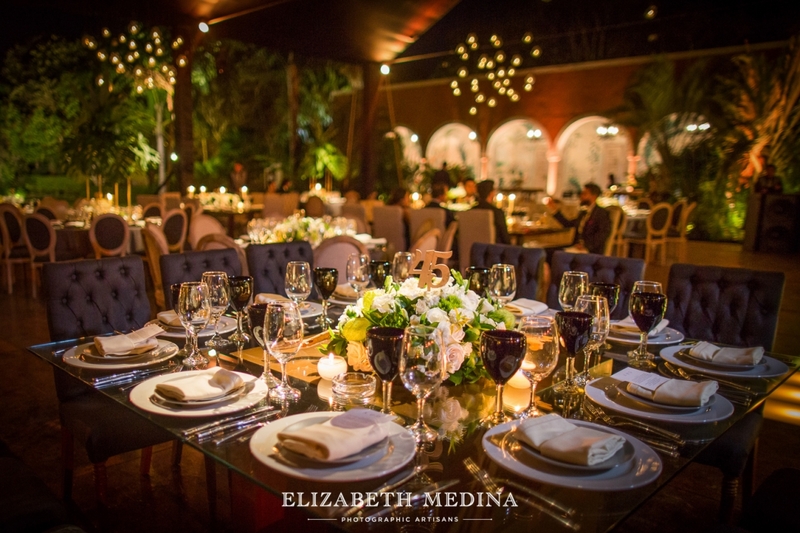 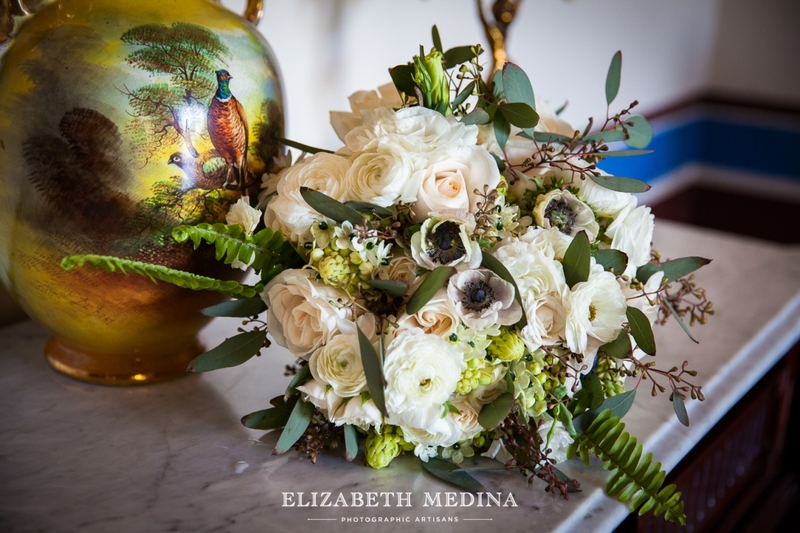 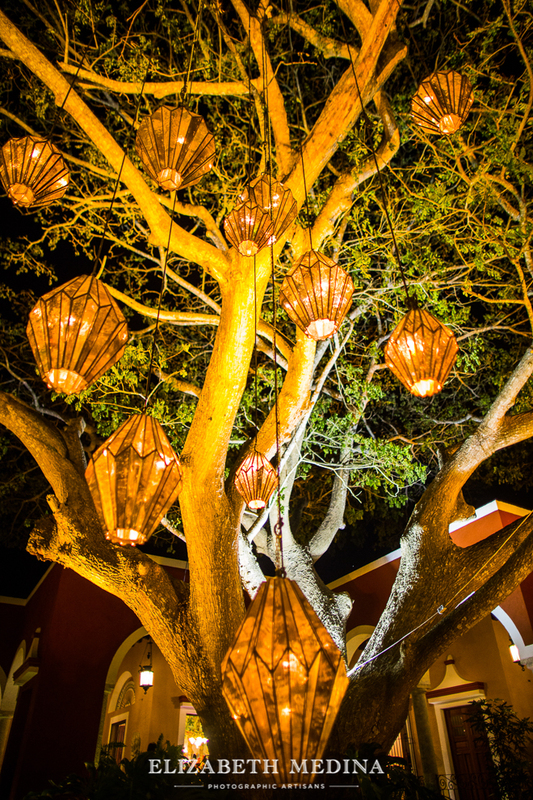 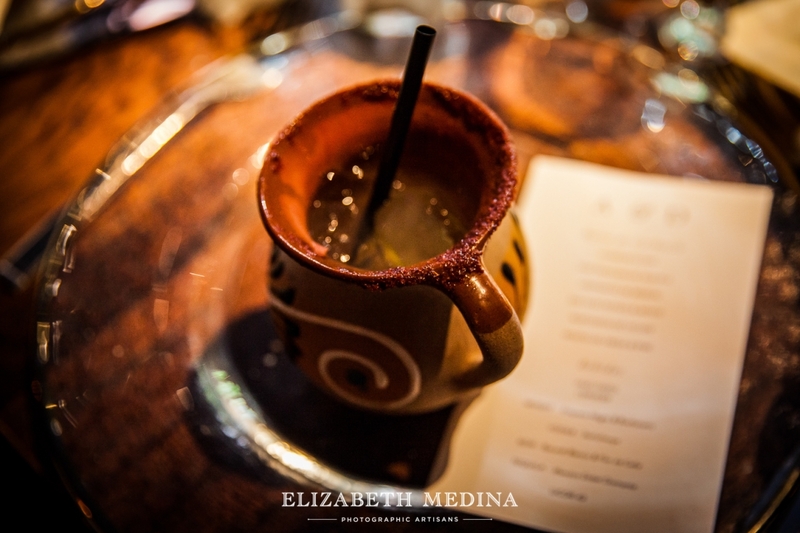 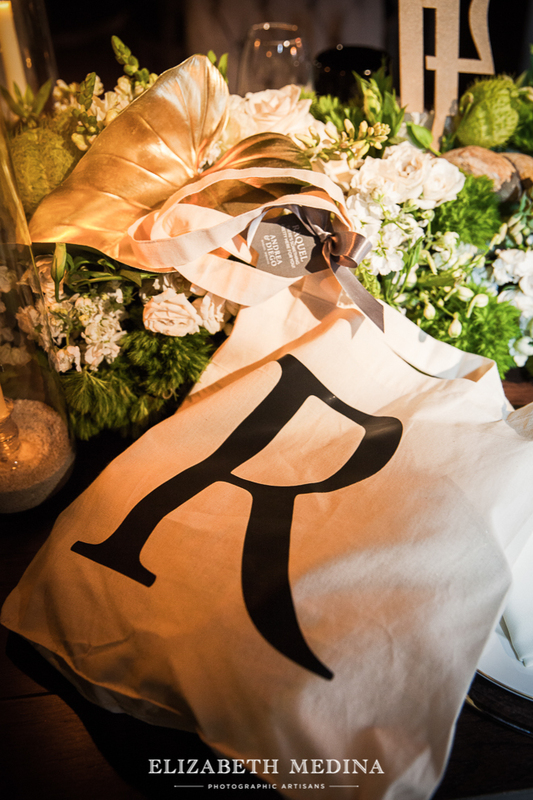 Event design and coordination, Merida Wedding Planners Celebra Events.